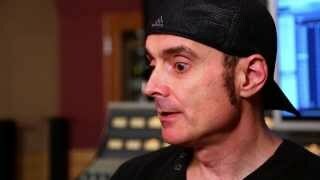 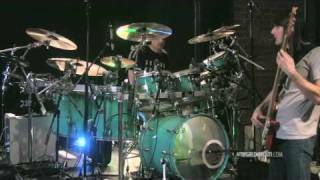 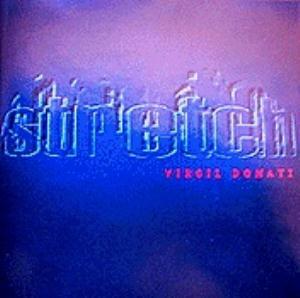 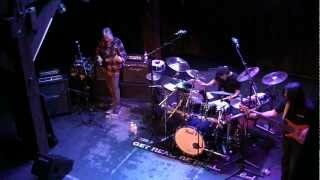 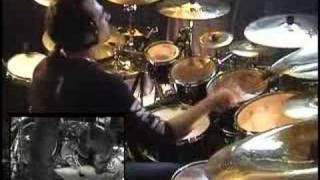 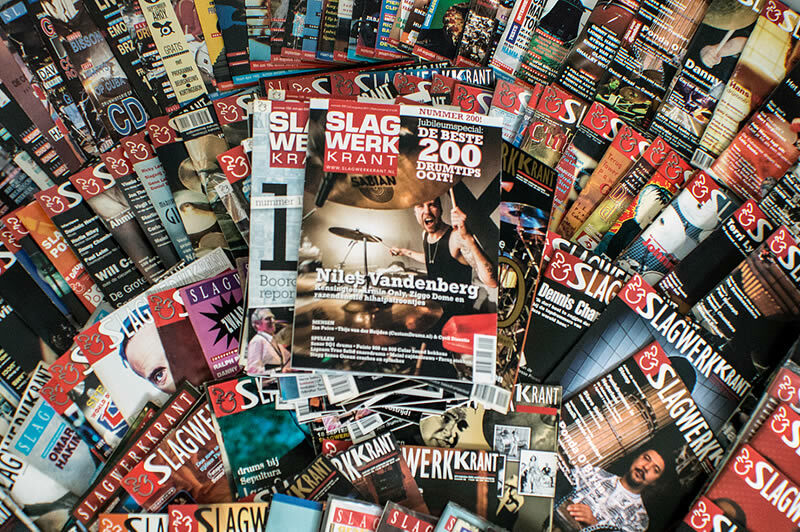 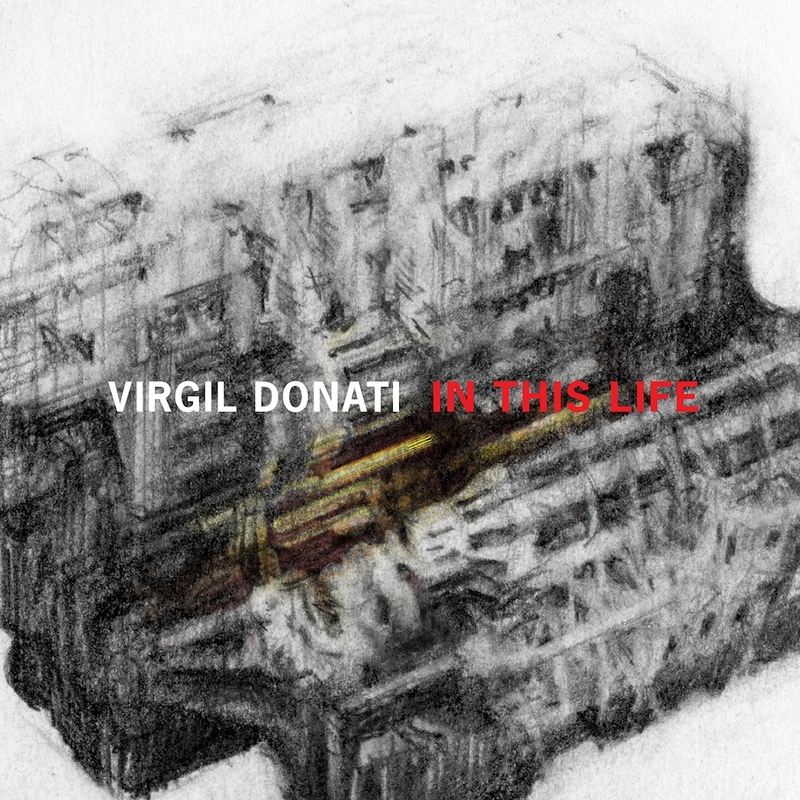 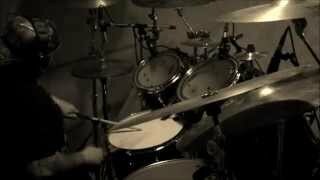 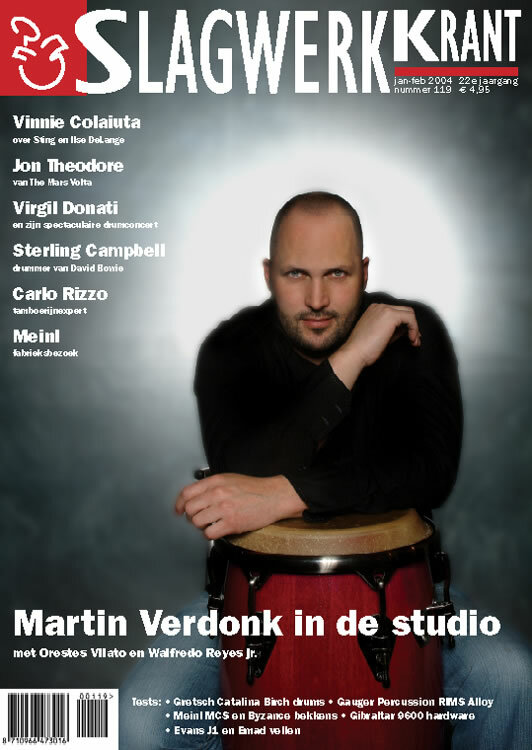 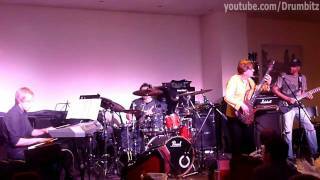 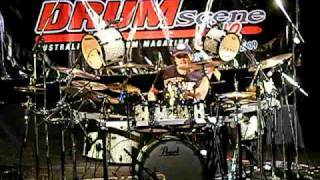 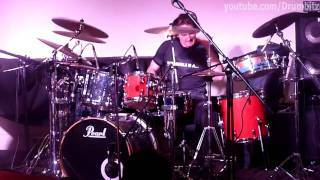 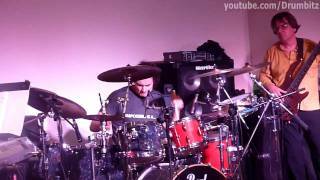 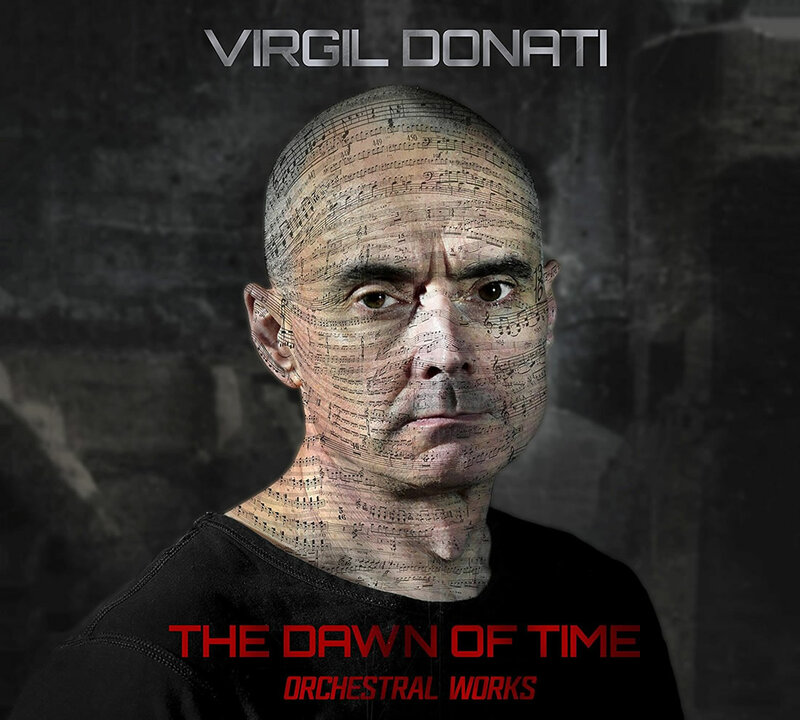 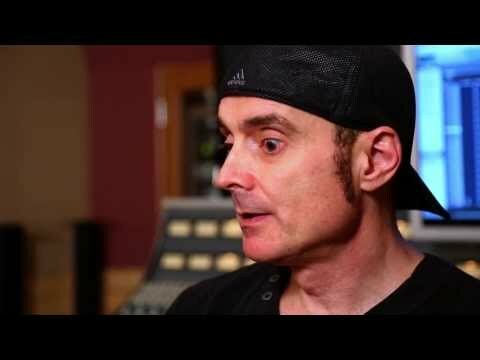 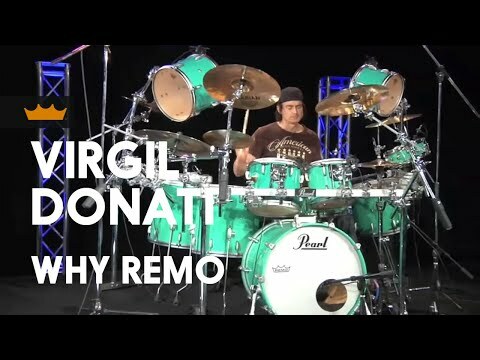 It may seem like Virgil Donati has become an overnight worldwide success with his high profile tours, drum clinics, and recordings. 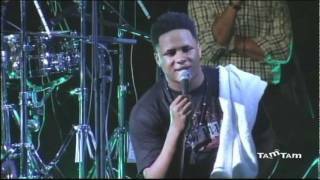 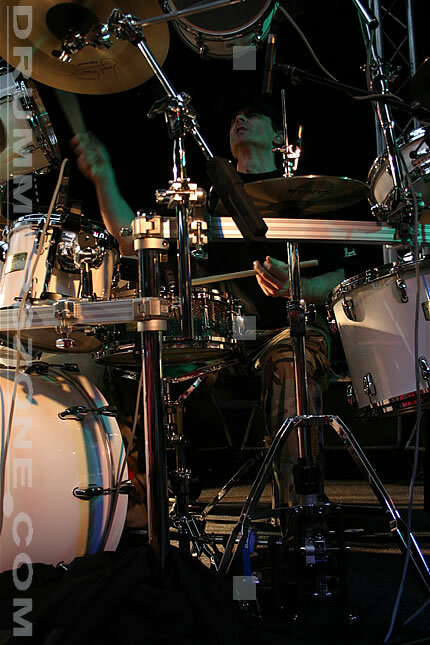 But he has dedicated countless hours to perfecting his craft since getting his first drumset one-month before his third birthday. 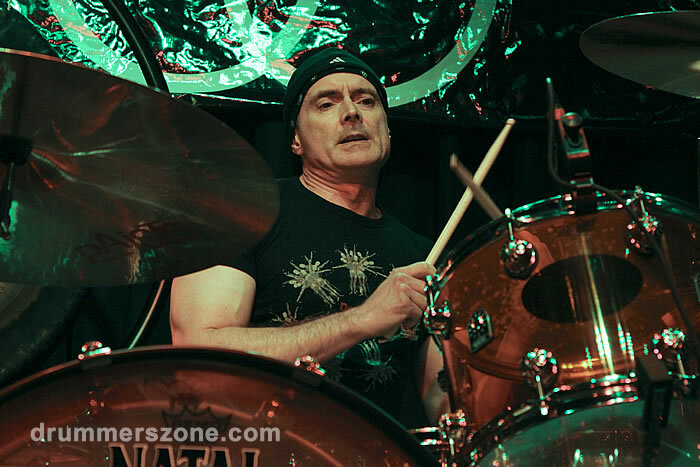 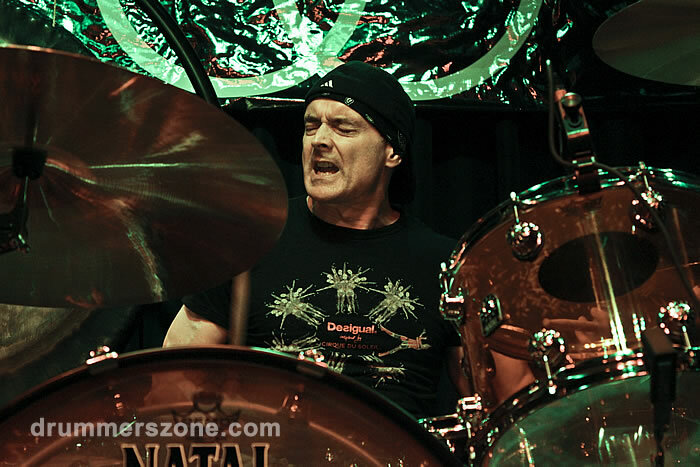 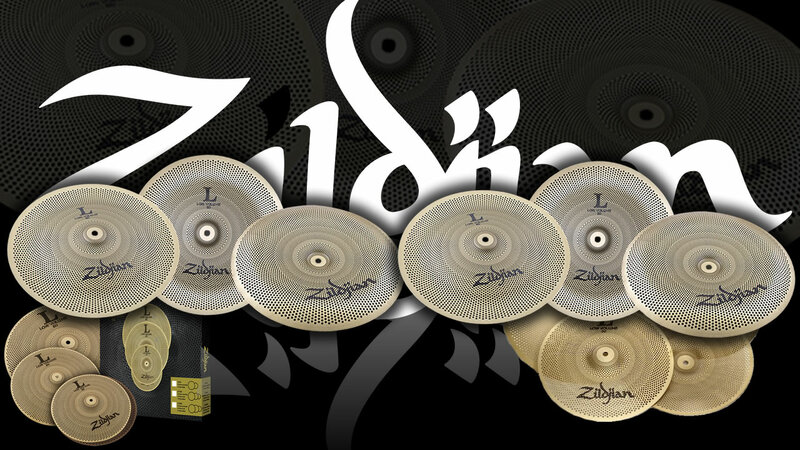 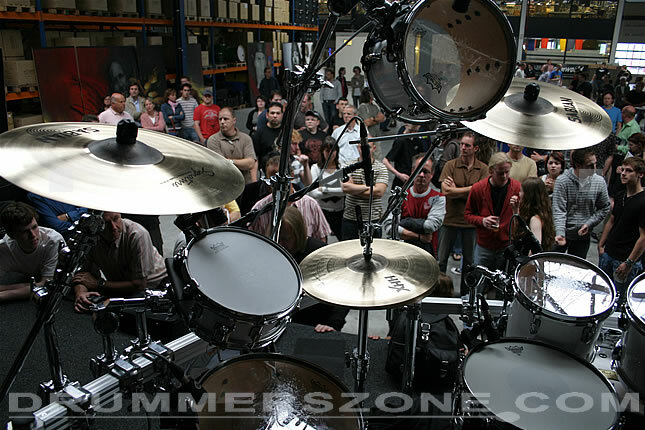 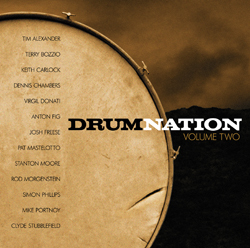 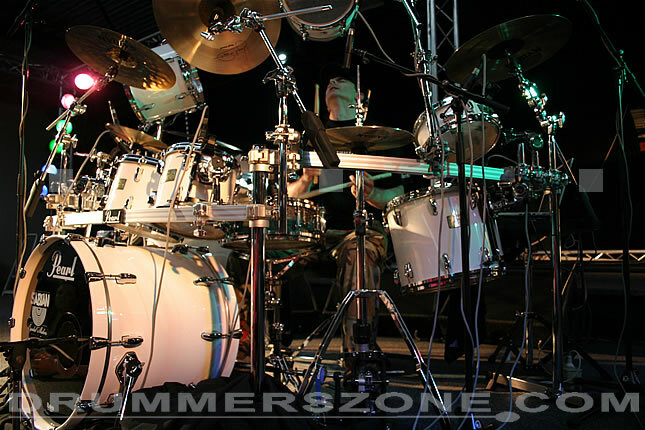 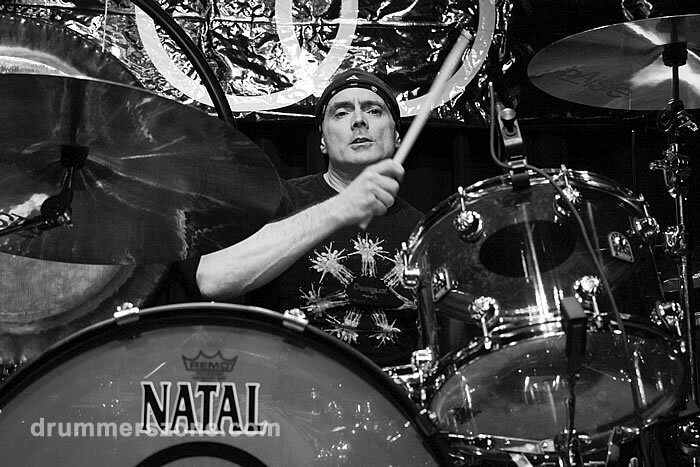 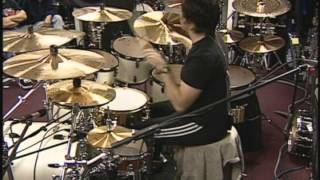 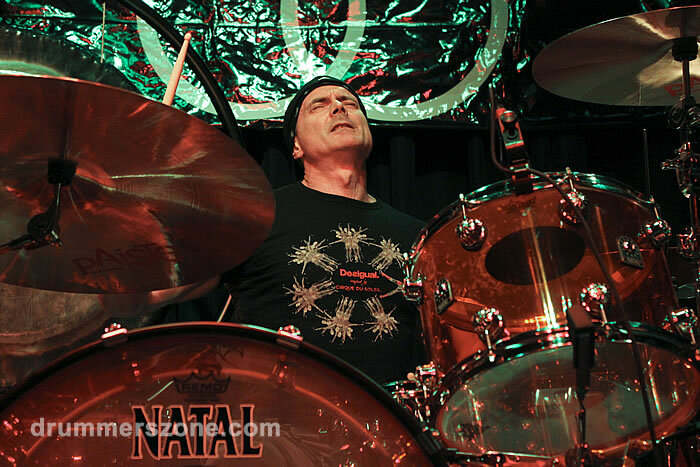 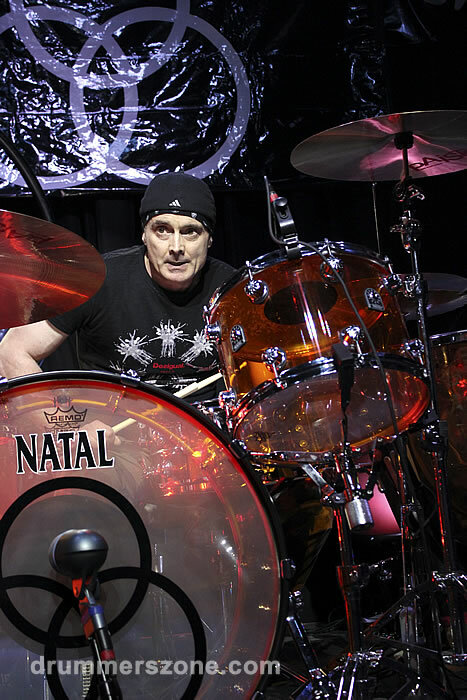 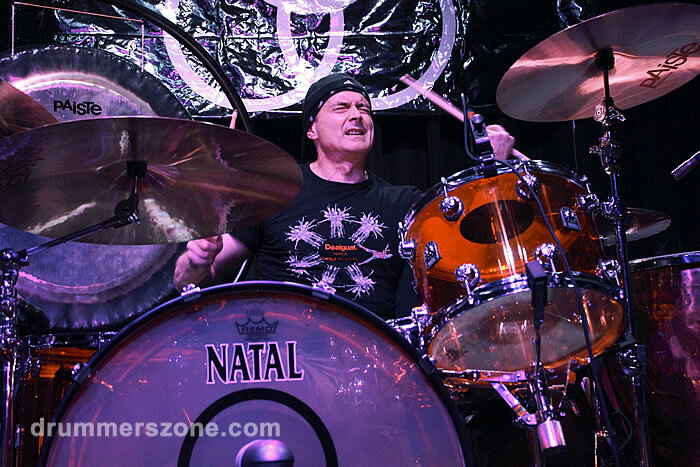 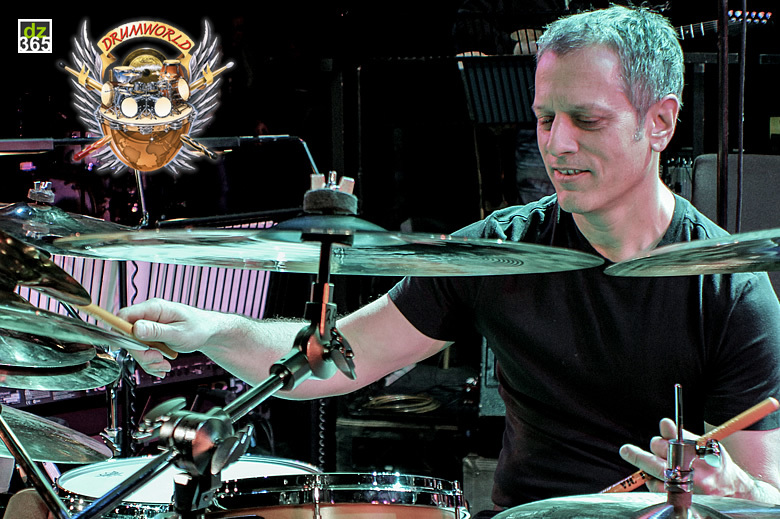 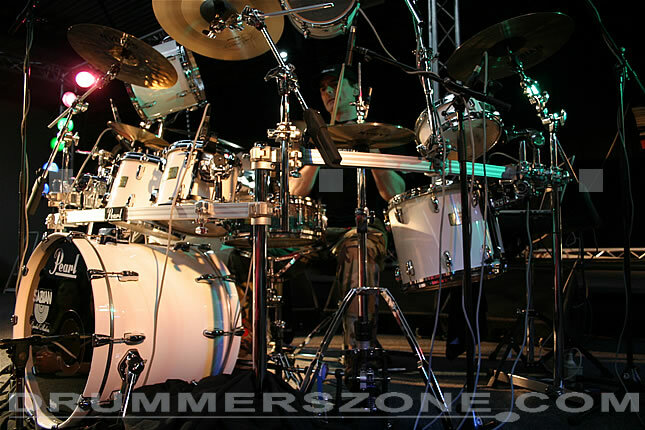 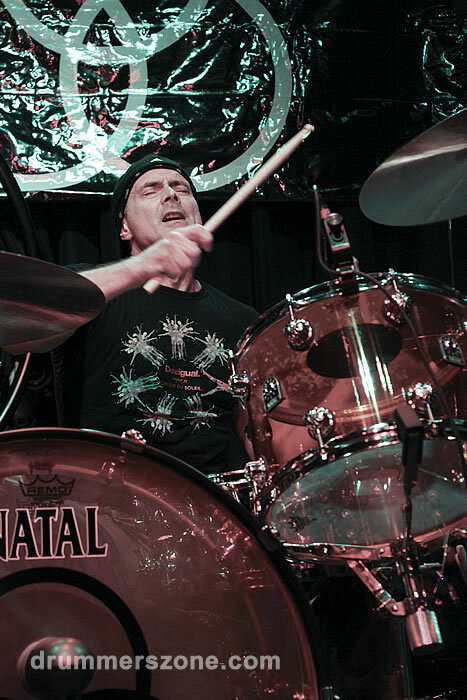 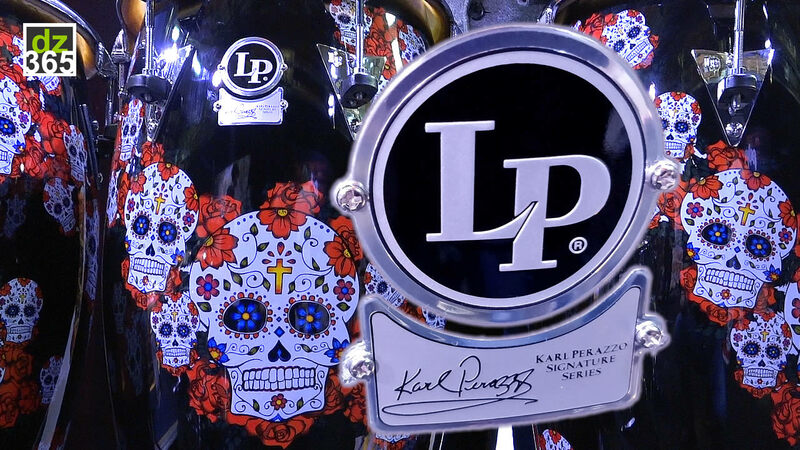 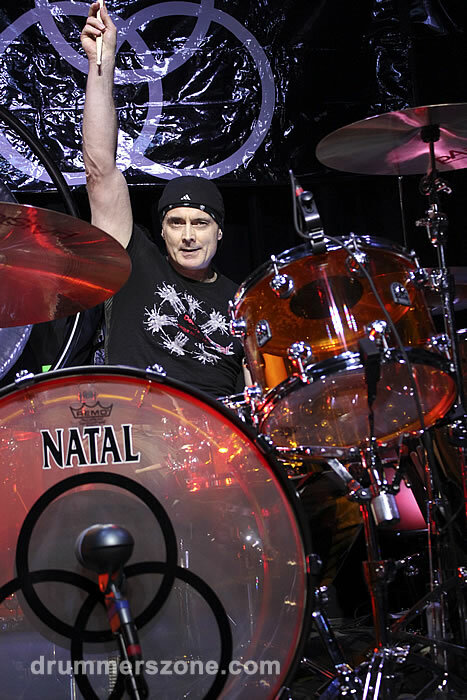 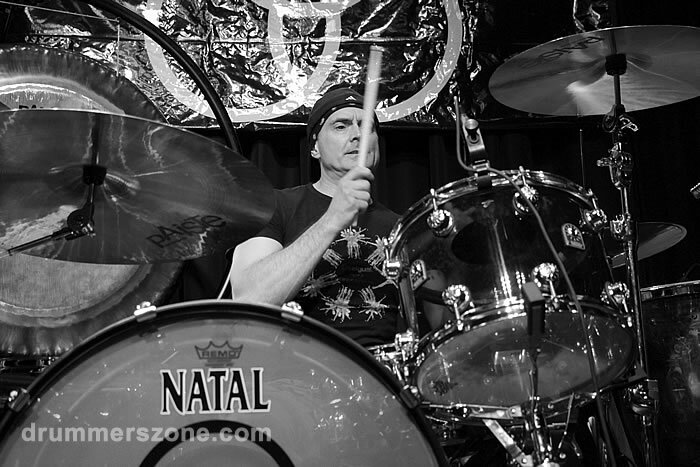 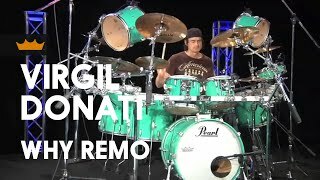 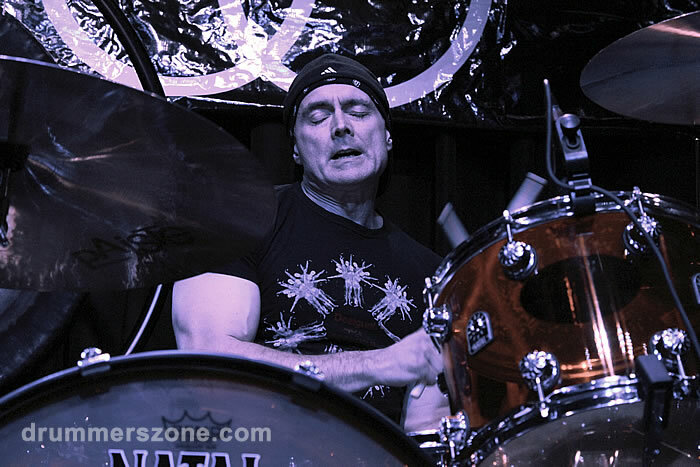 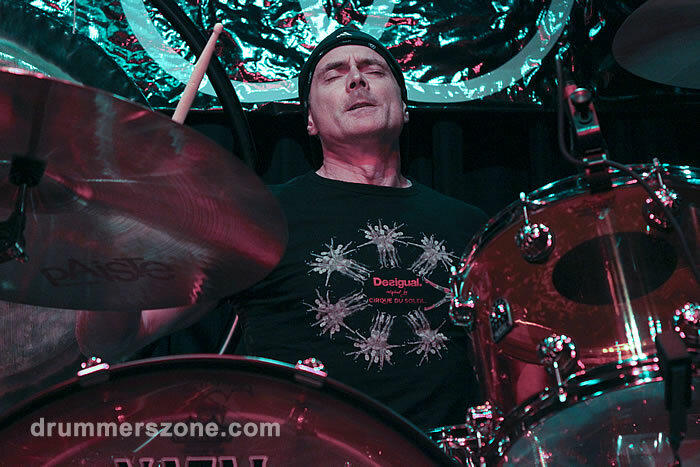 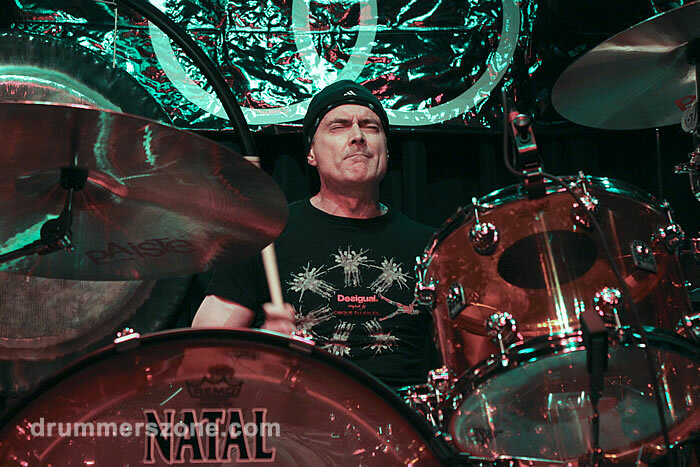 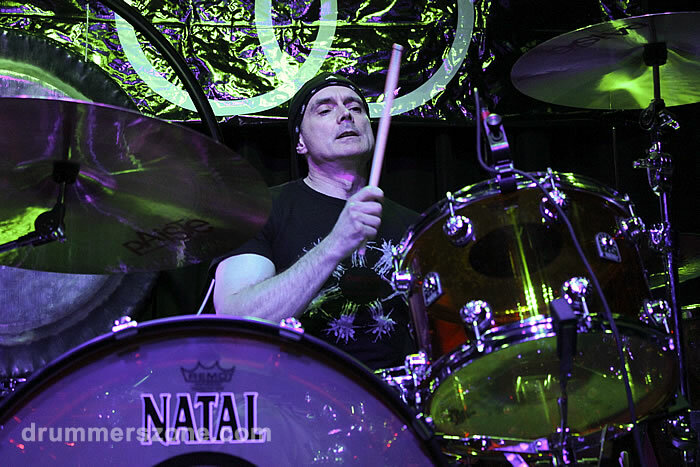 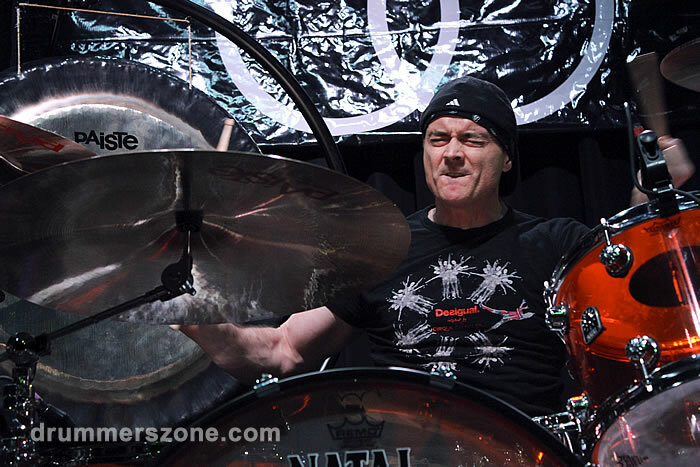 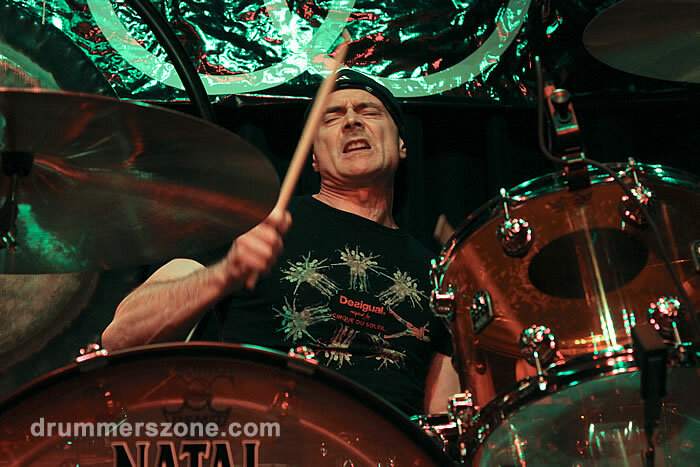 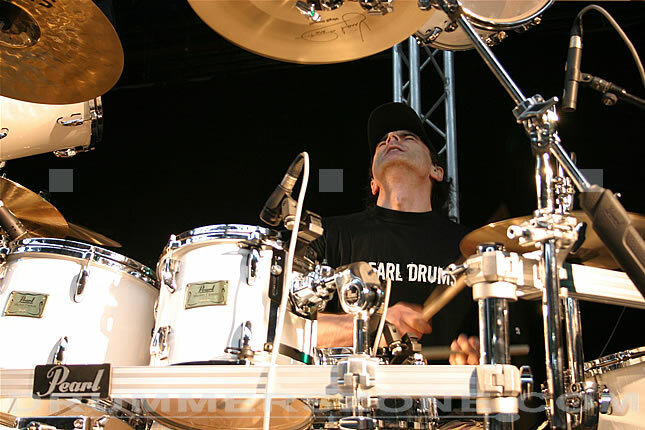 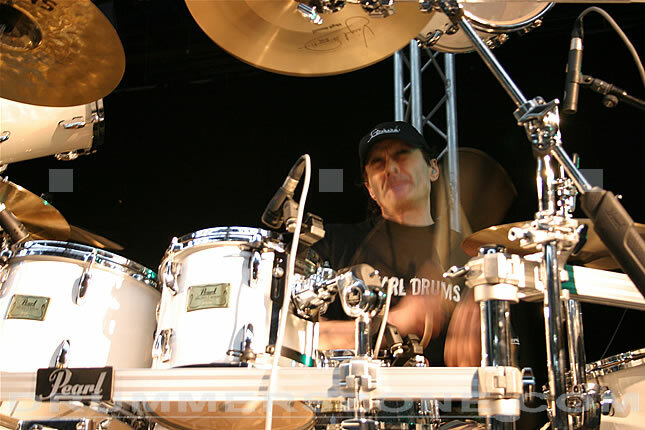 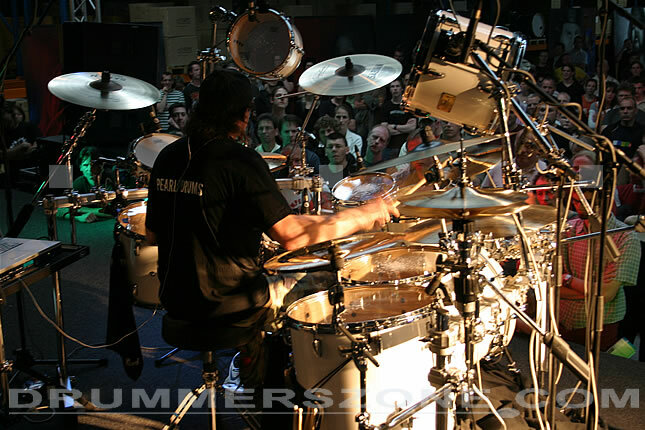 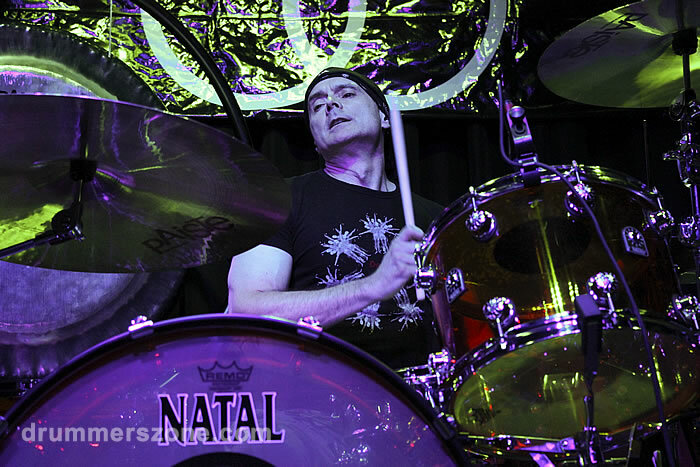 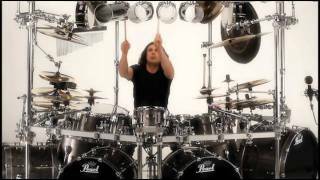 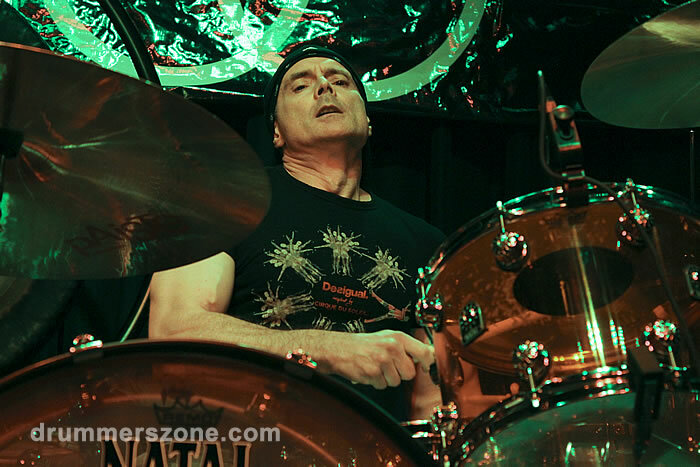 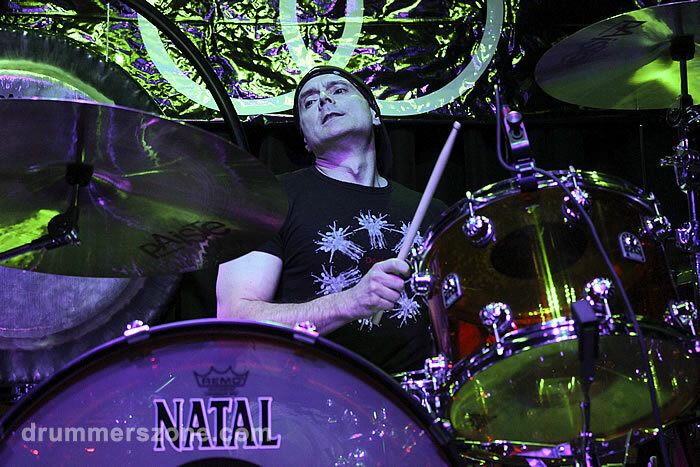 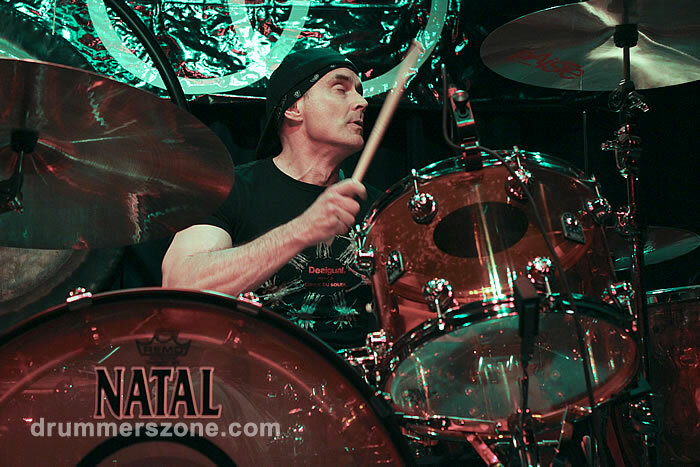 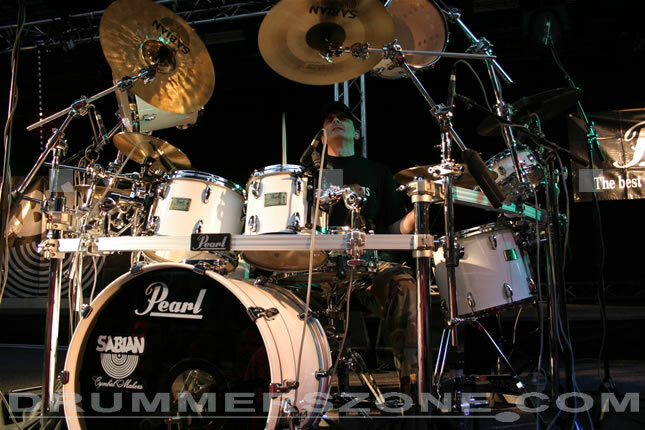 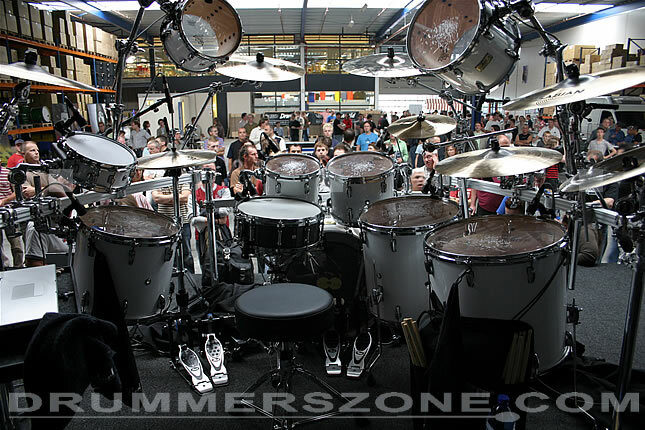 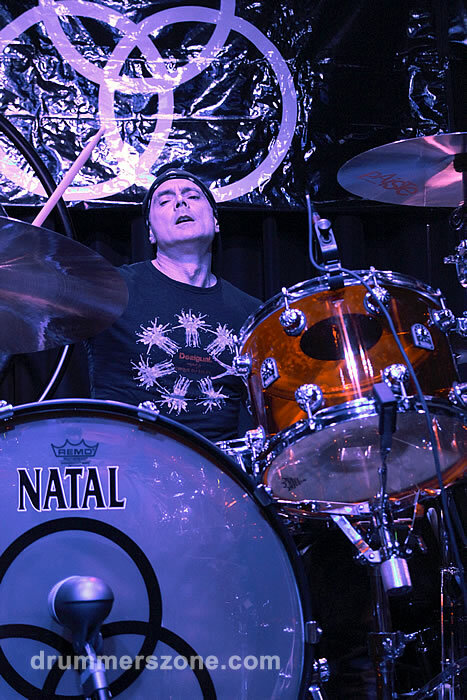 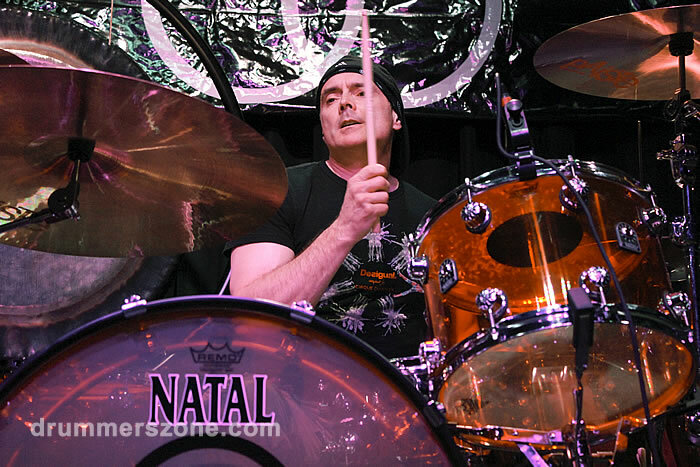 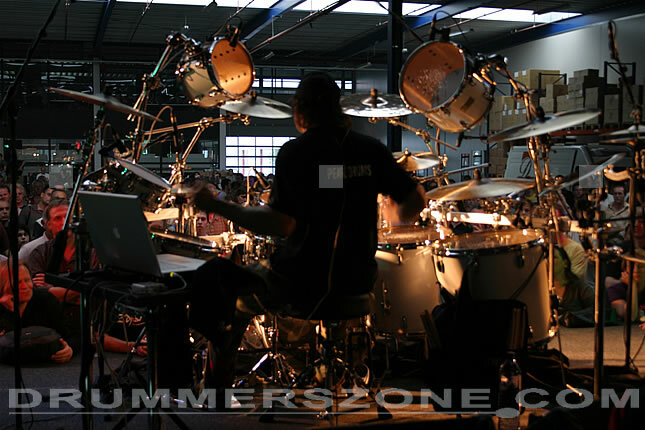 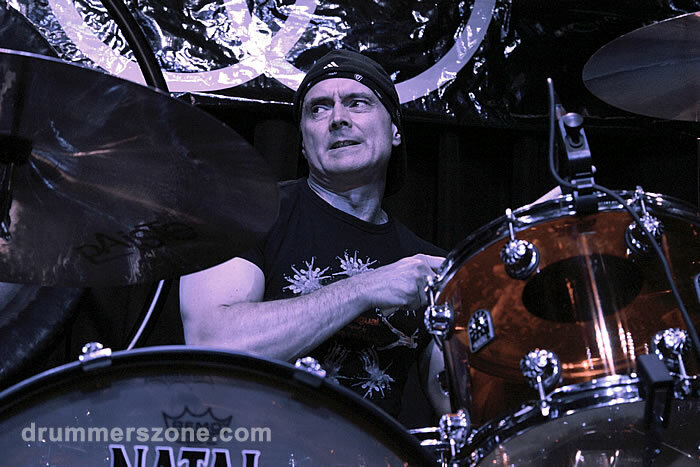 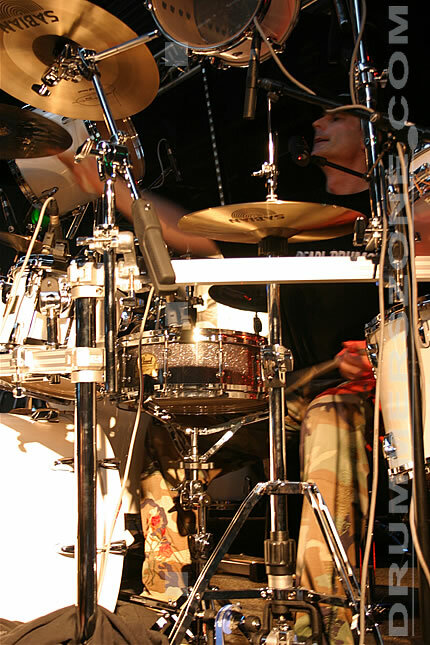 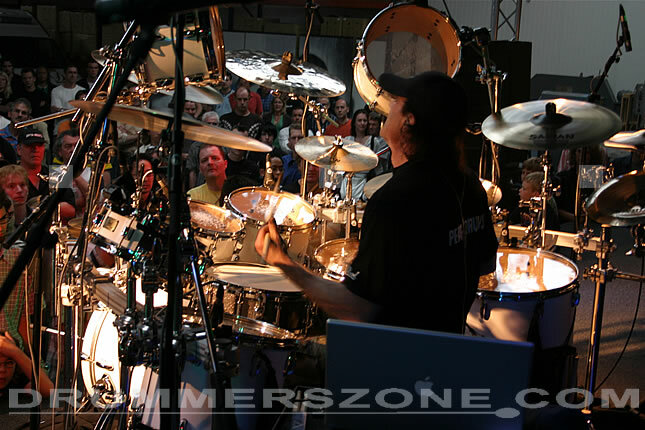 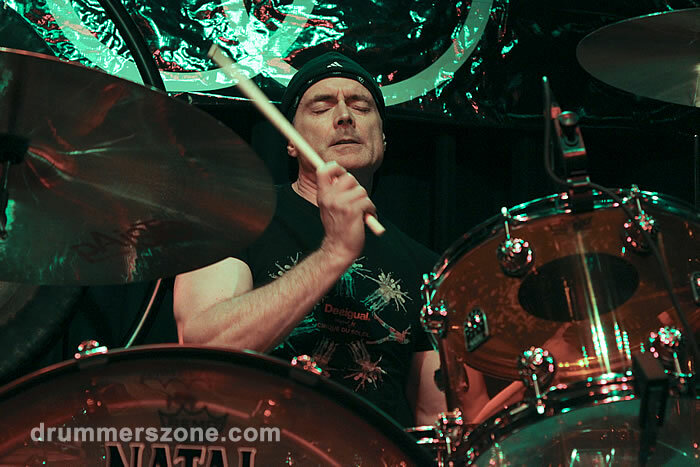 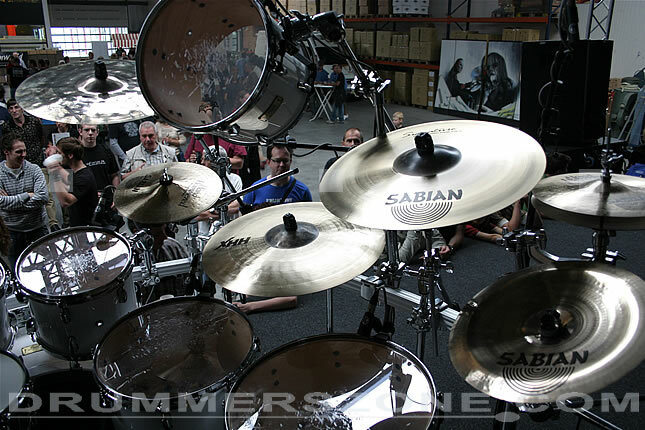 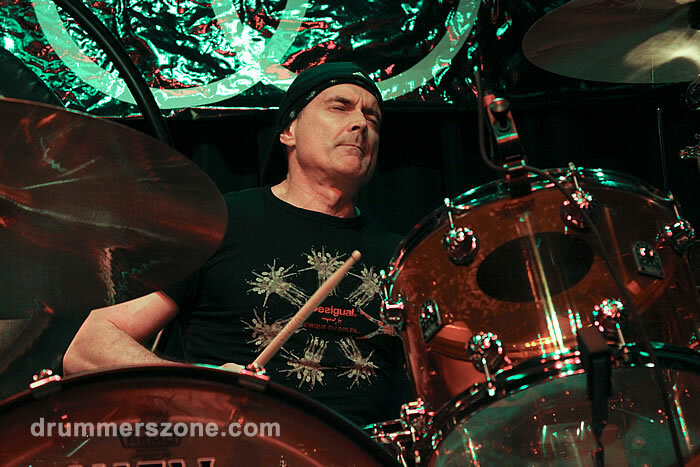 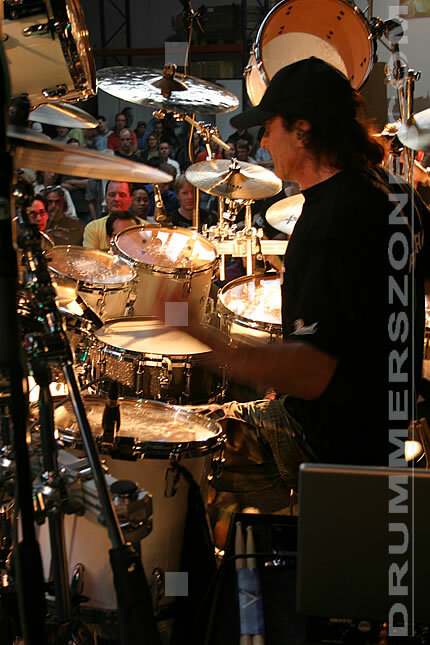 Starting drumset at the age of three, Virgil Donati has established himself as a premier session and touring drummer in his native Australia as a member of fusion groups Loose Change and On The Virg. 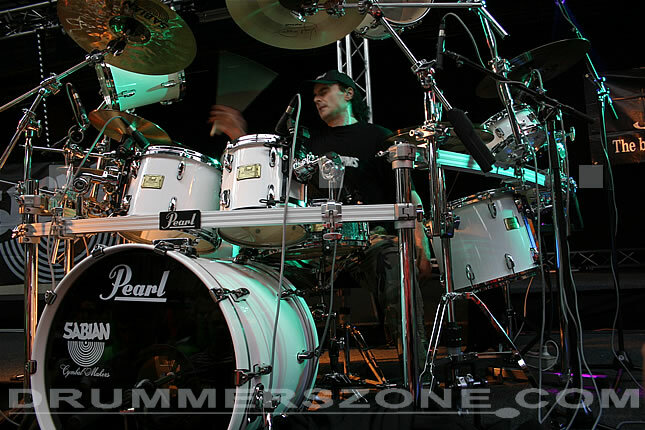 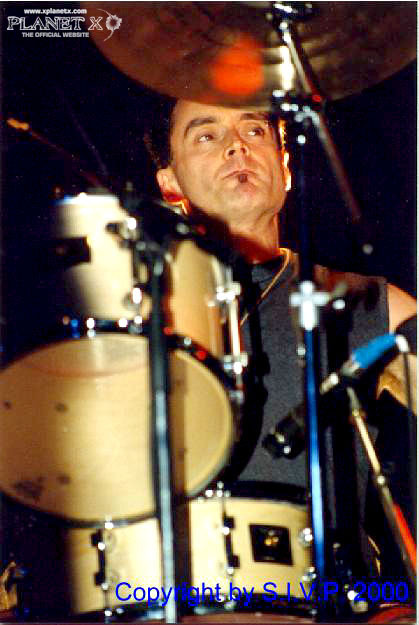 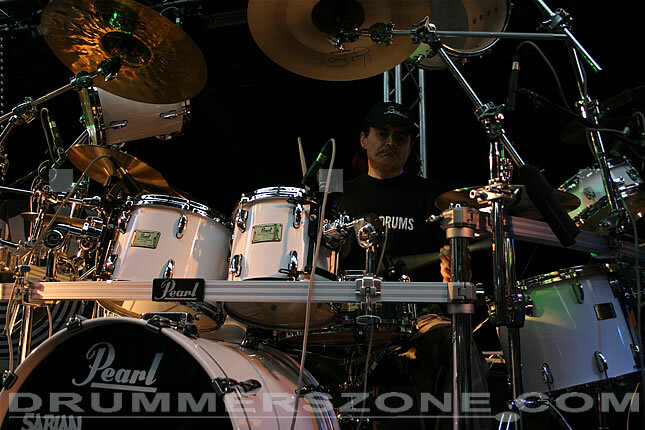 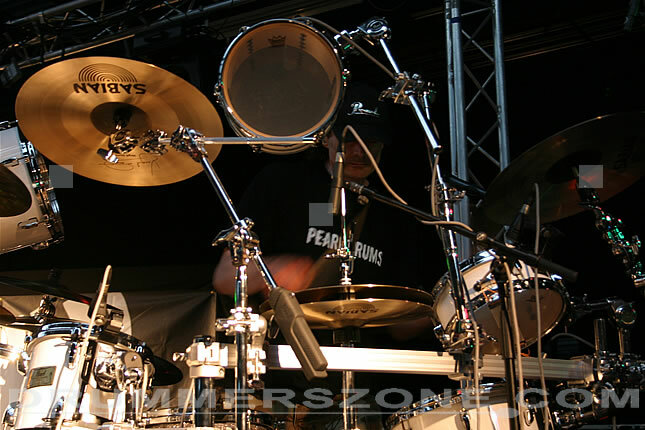 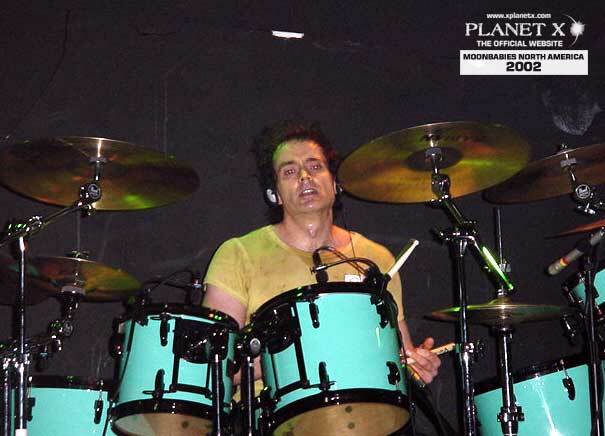 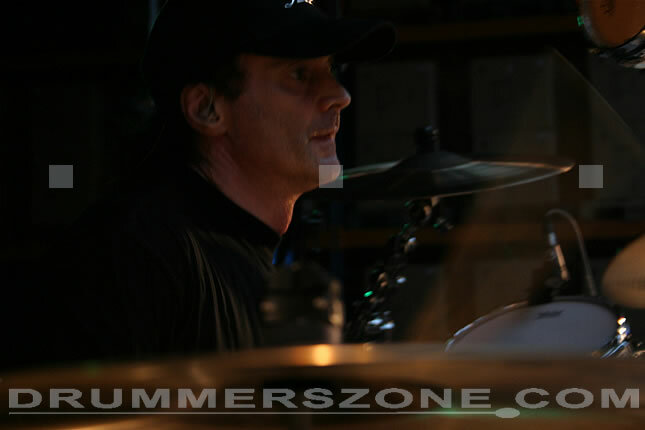 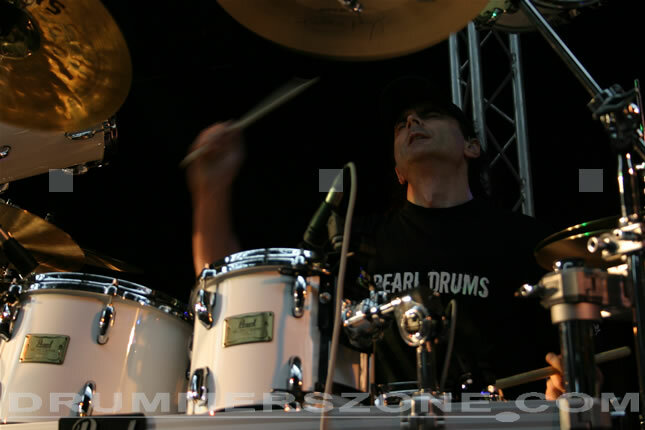 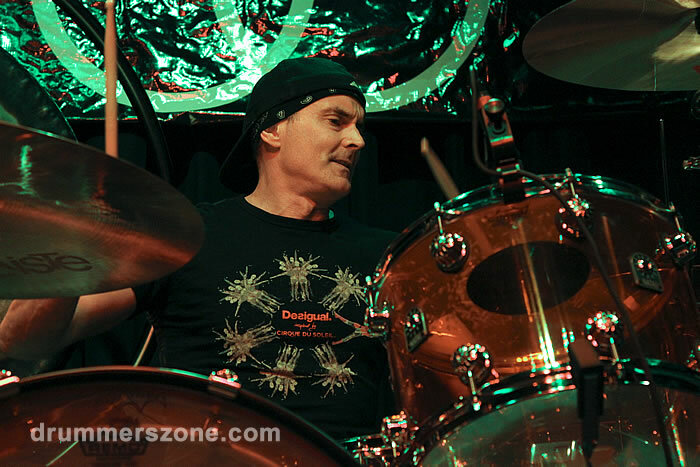 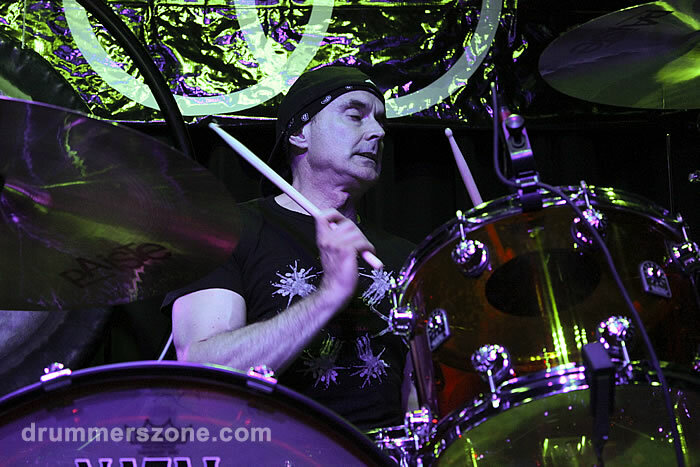 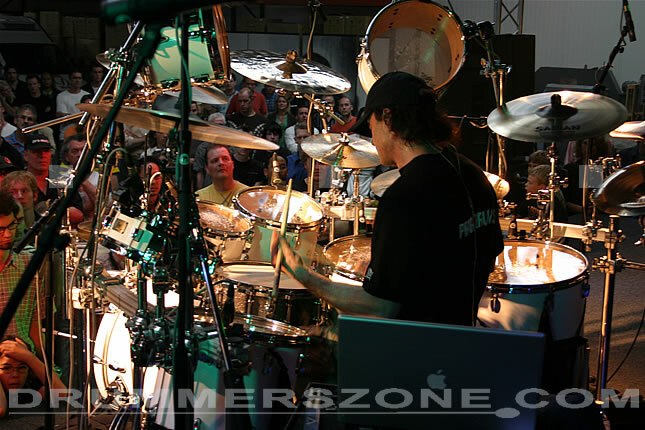 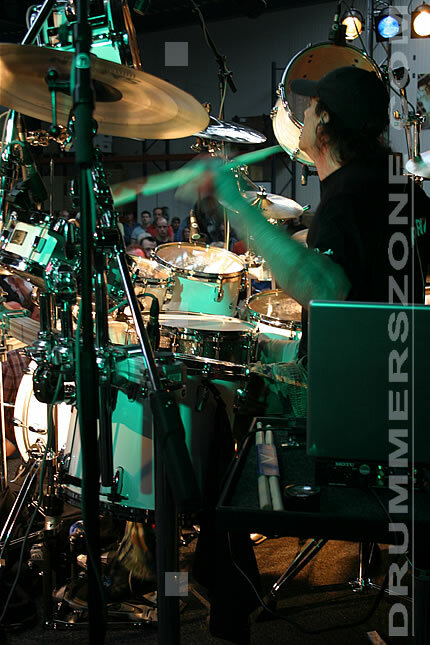 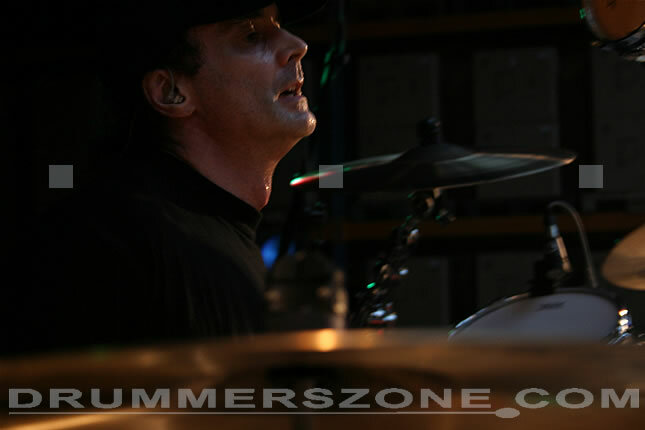 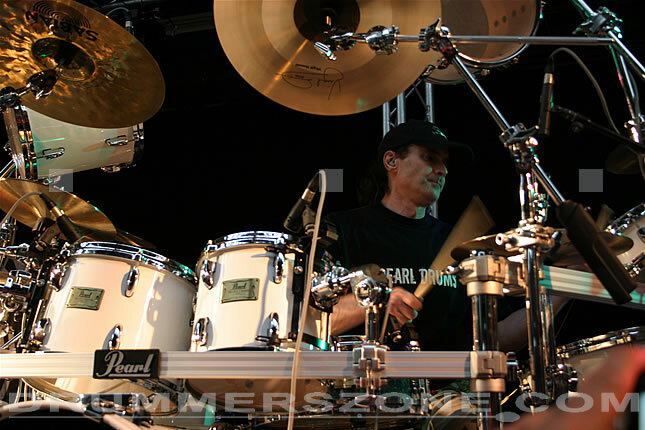 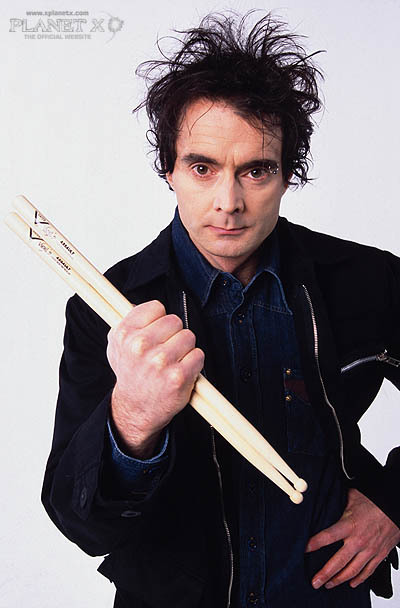 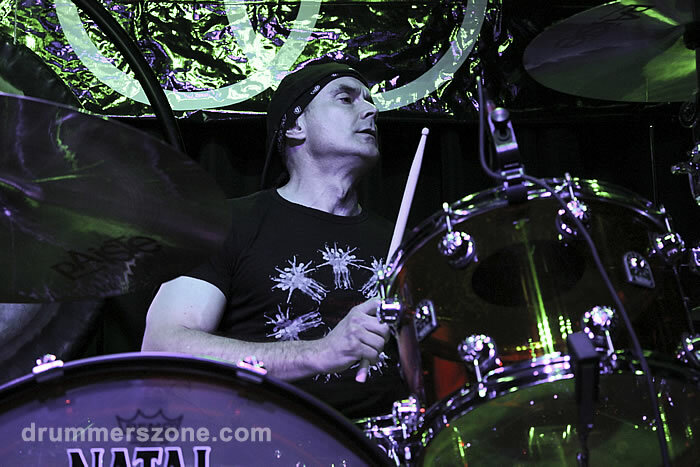 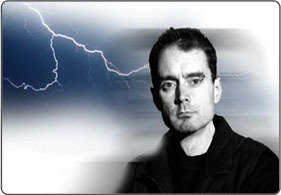 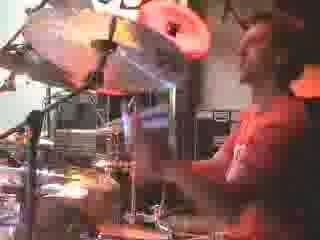 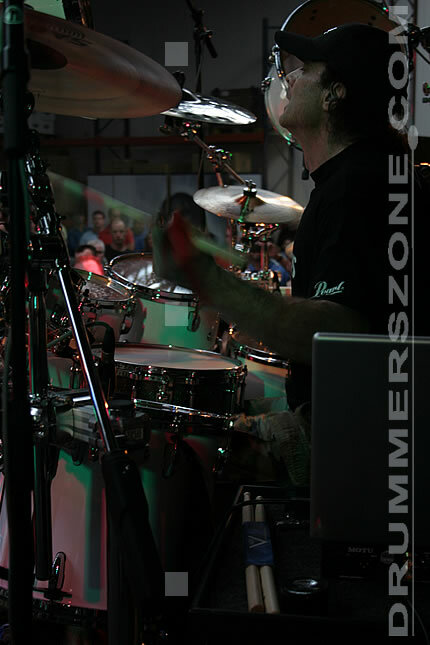 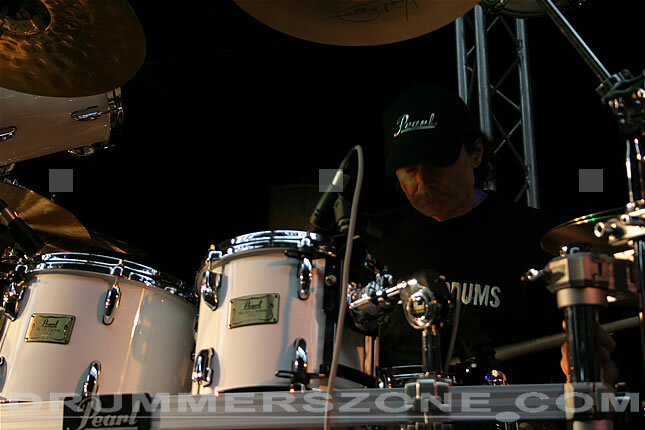 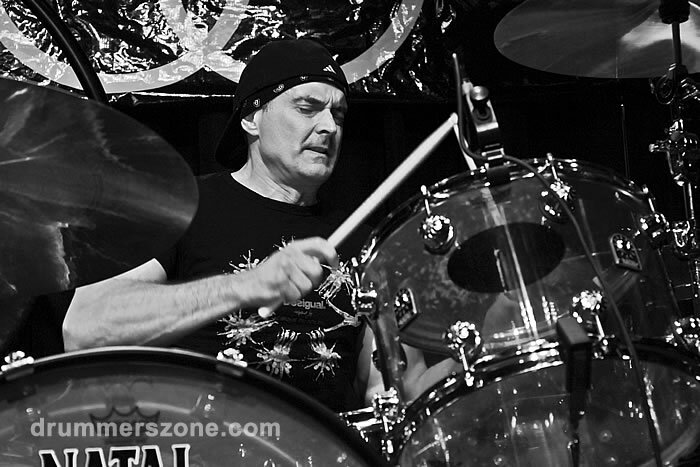 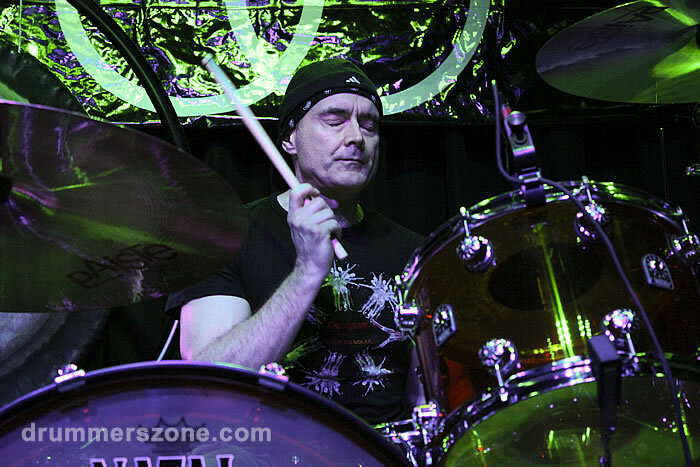 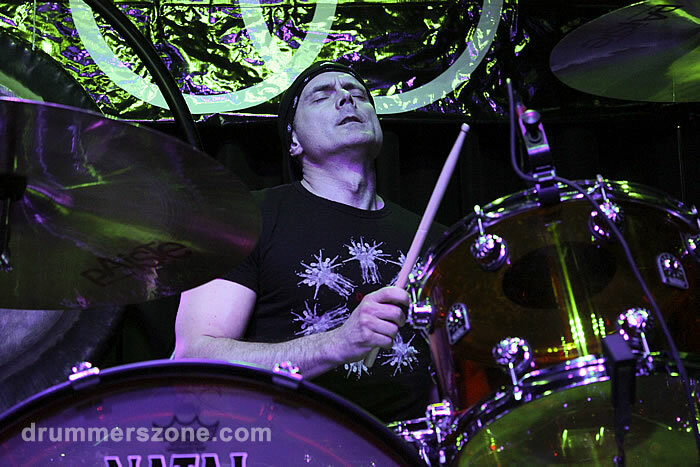 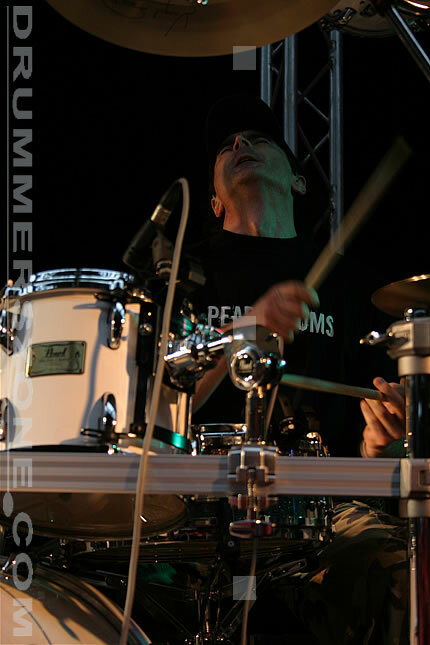 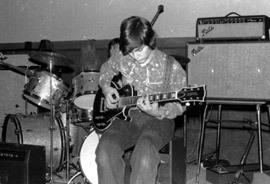 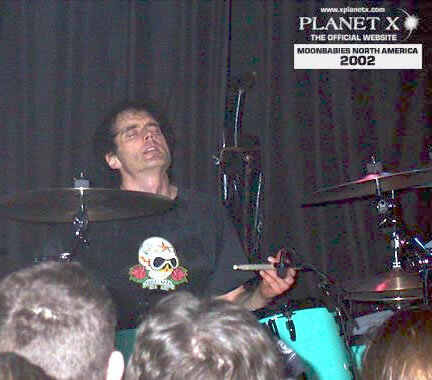 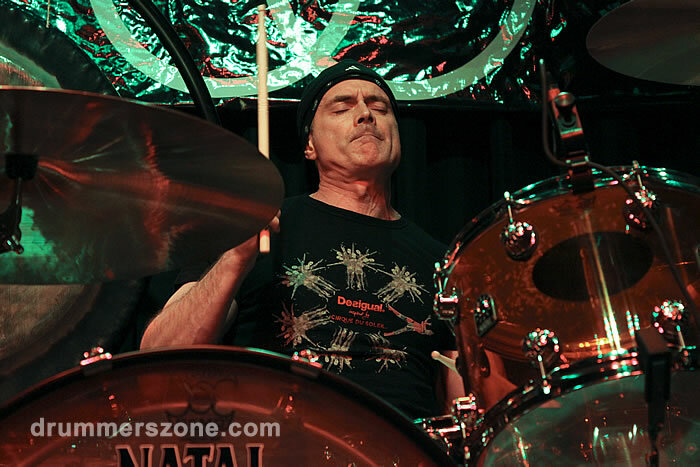 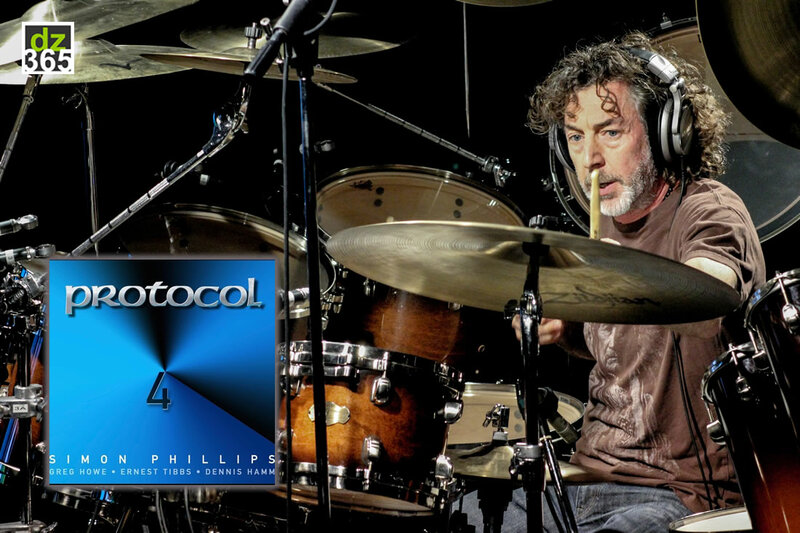 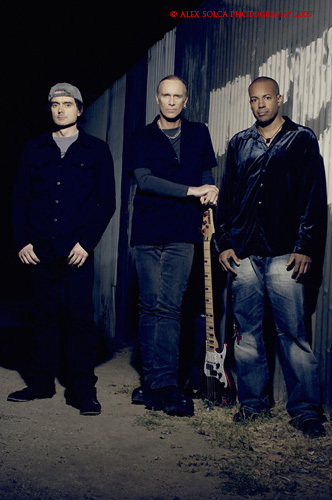 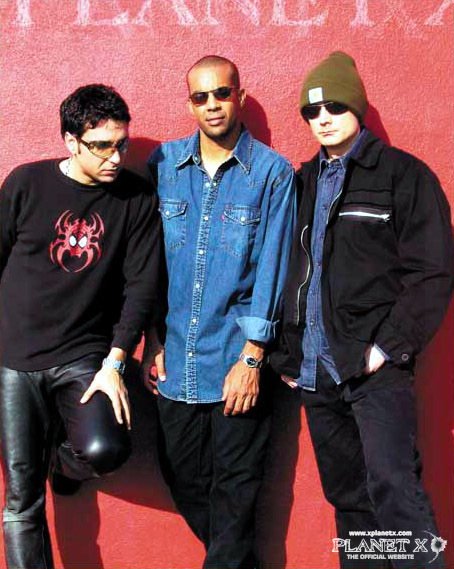 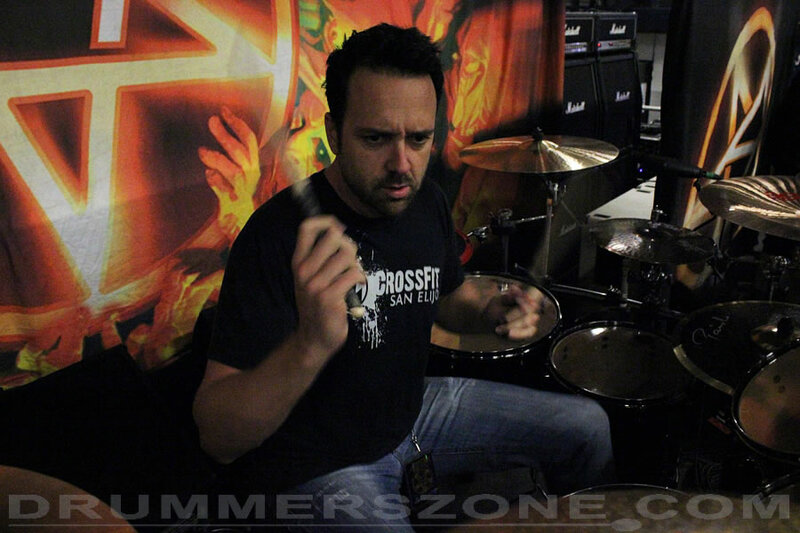 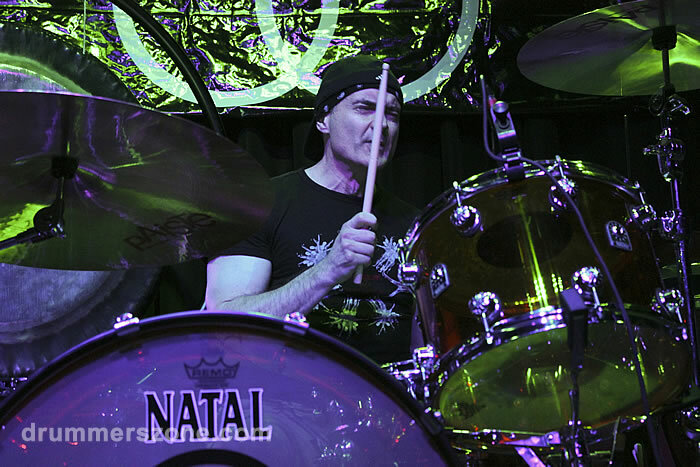 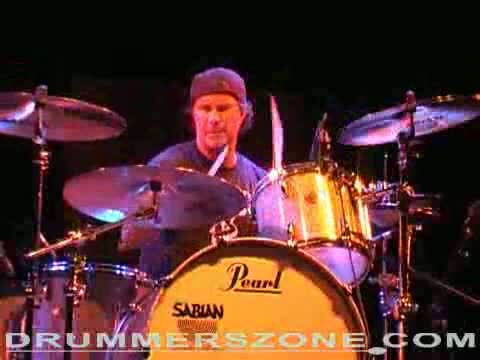 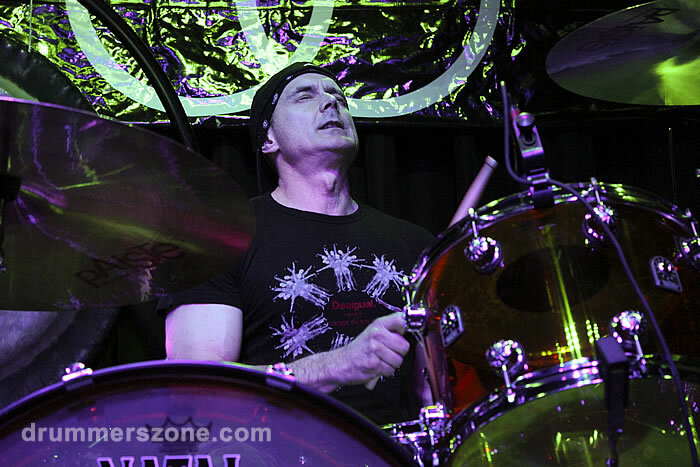 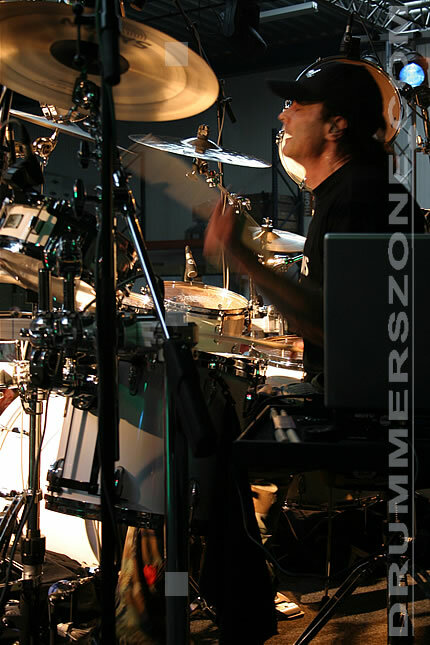 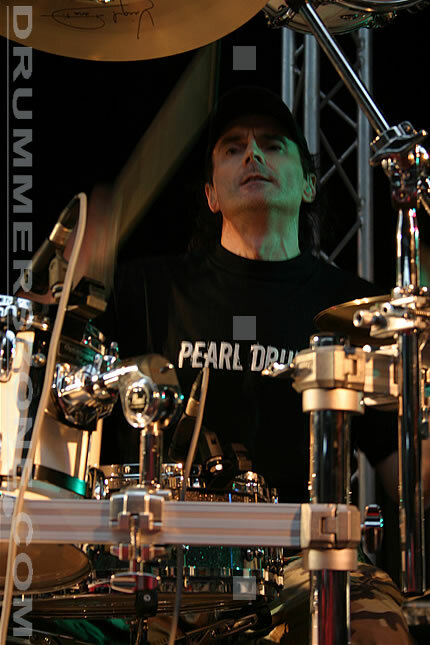 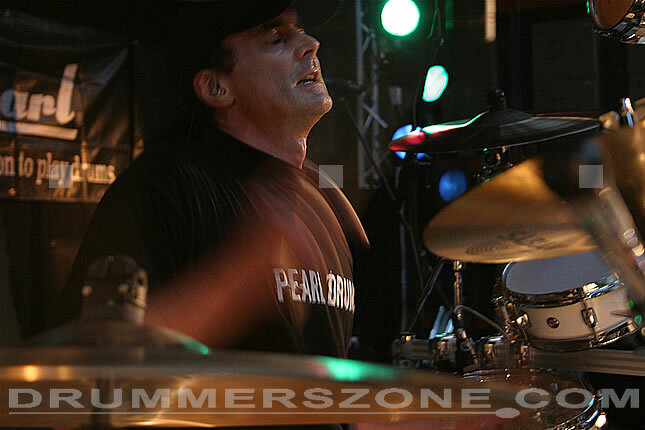 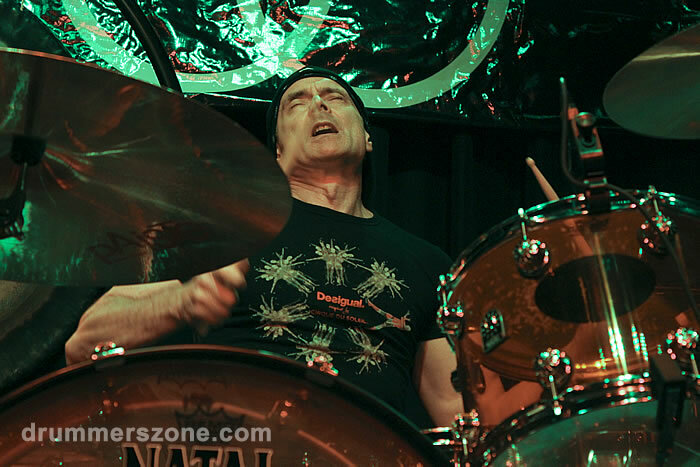 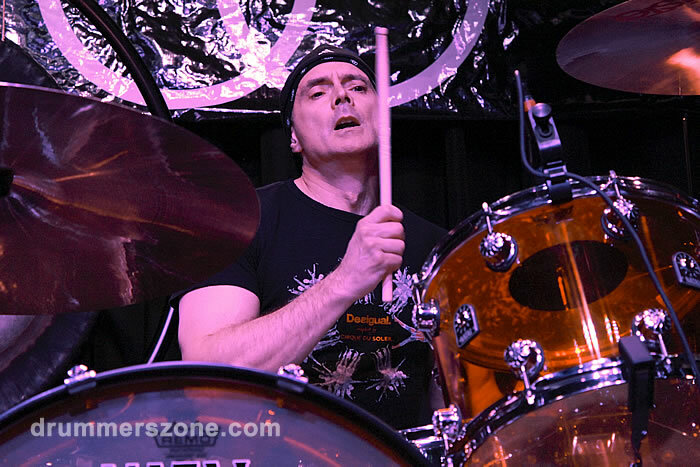 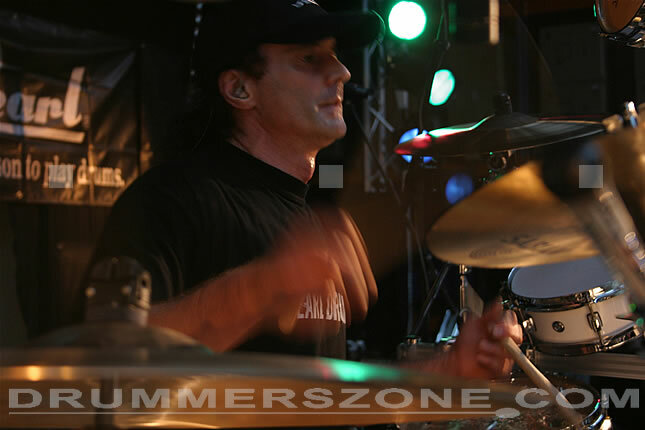 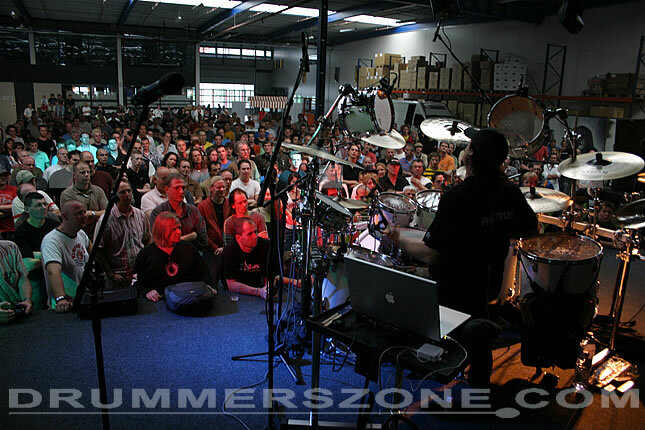 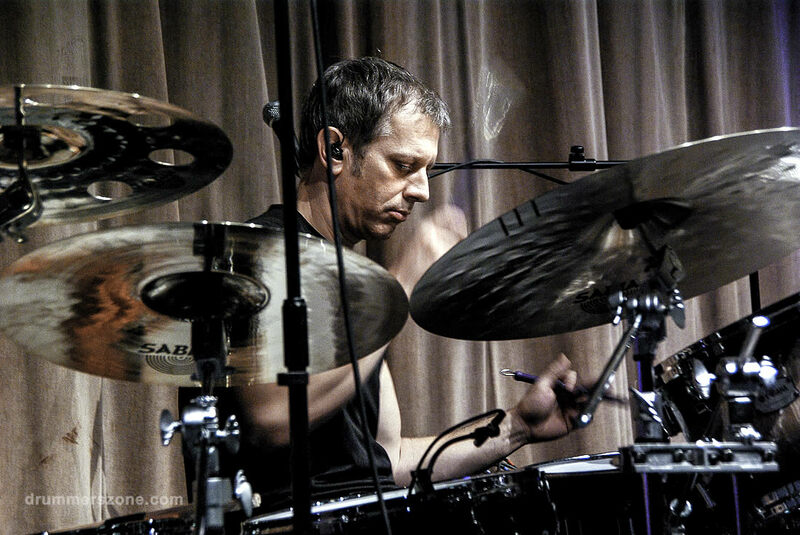 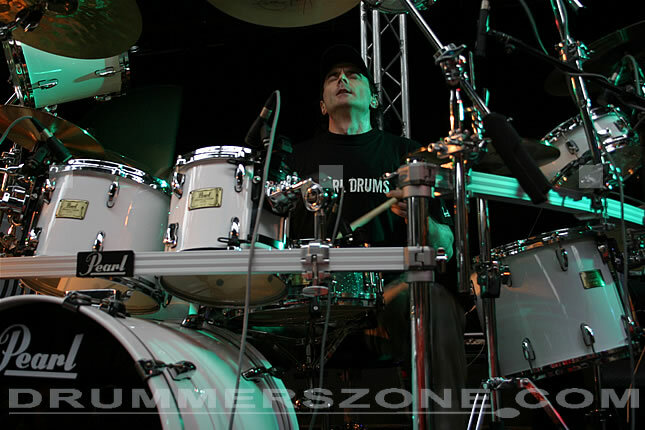 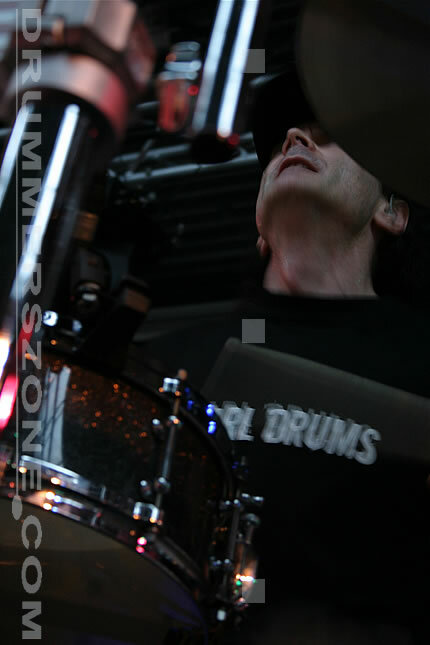 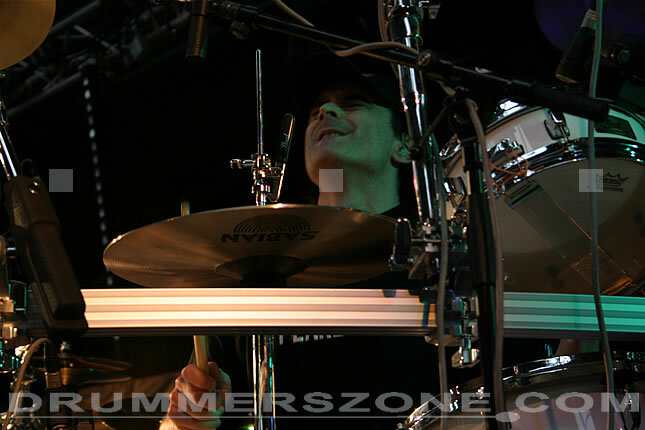 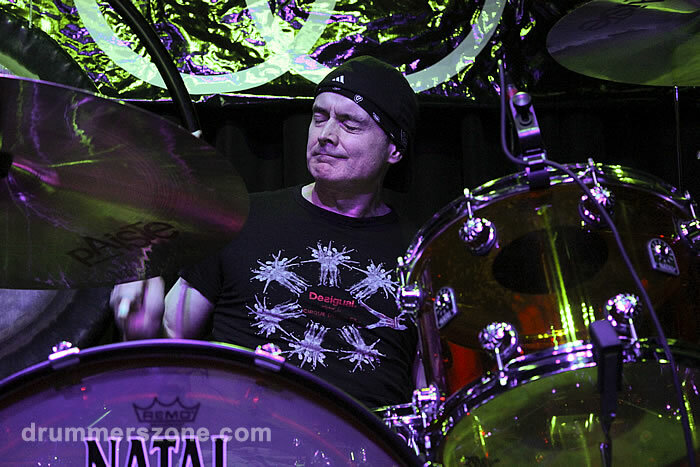 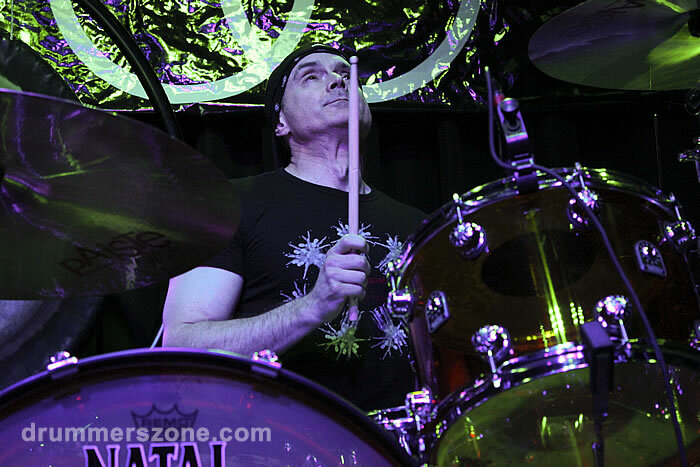 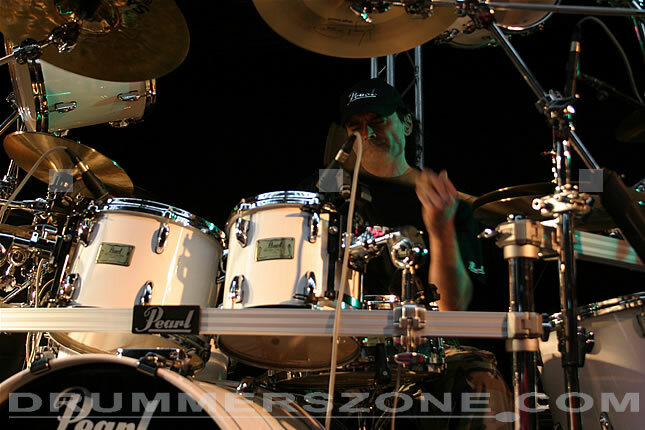 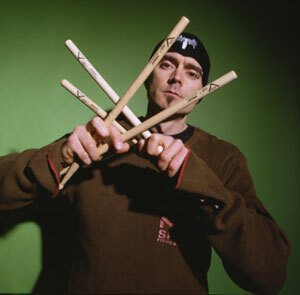 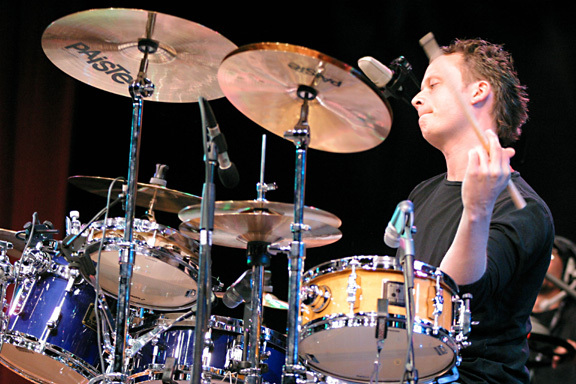 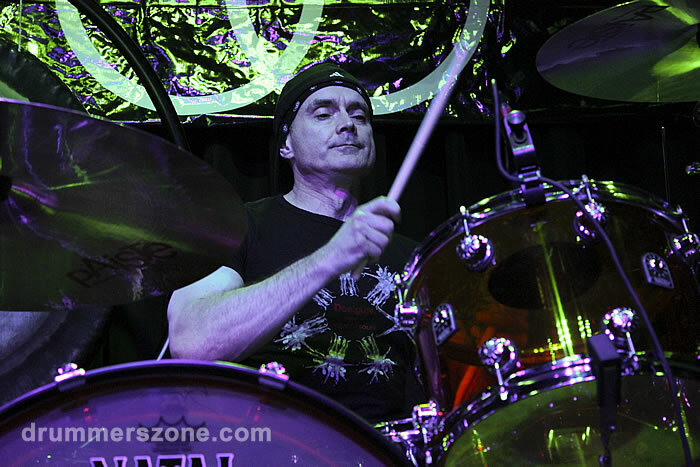 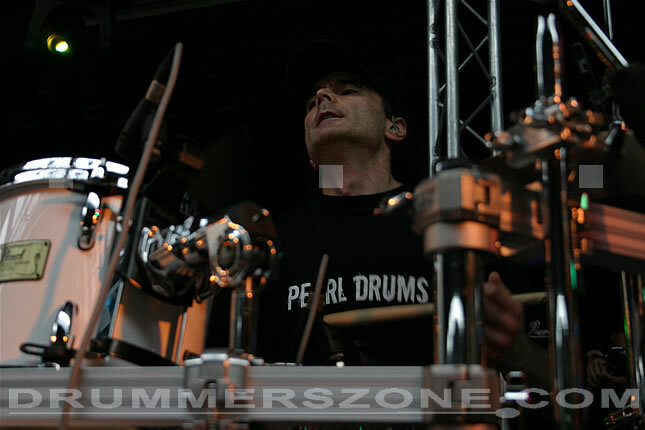 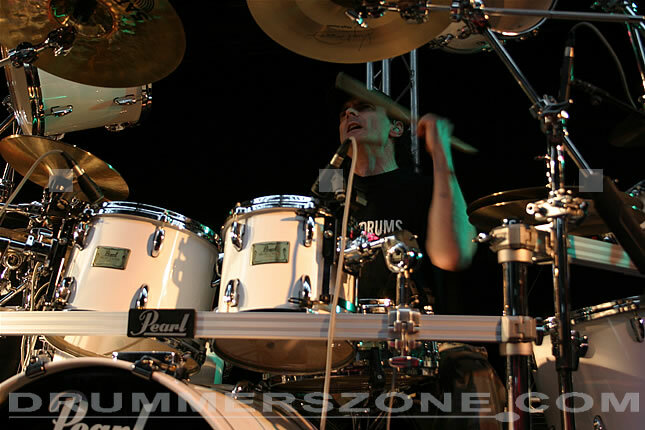 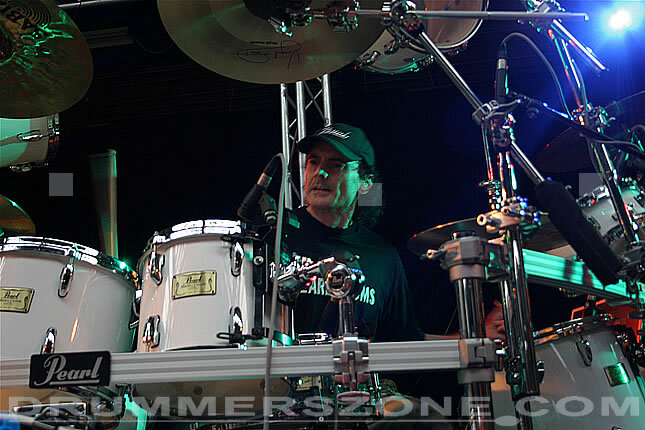 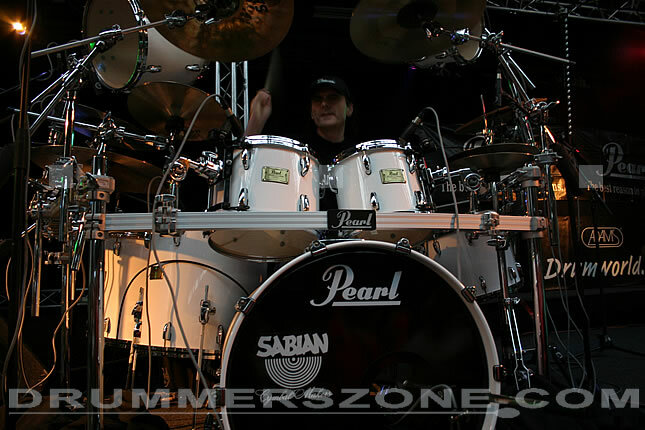 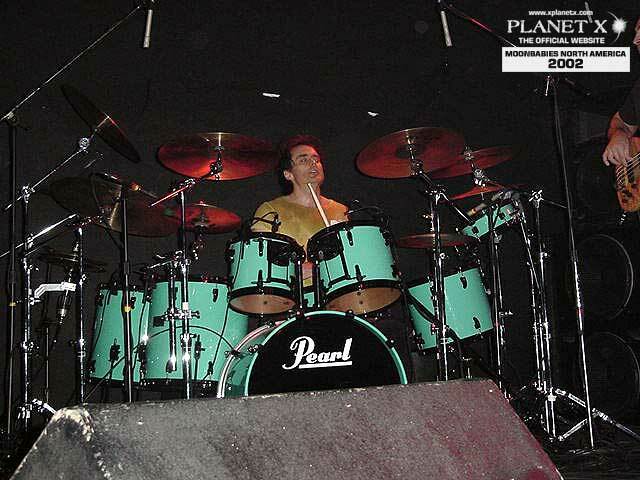 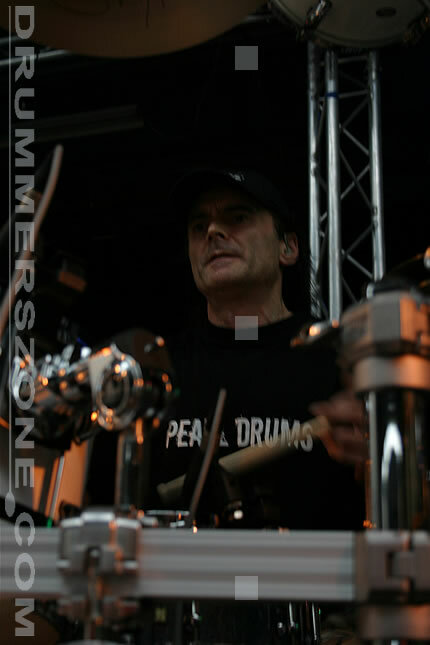 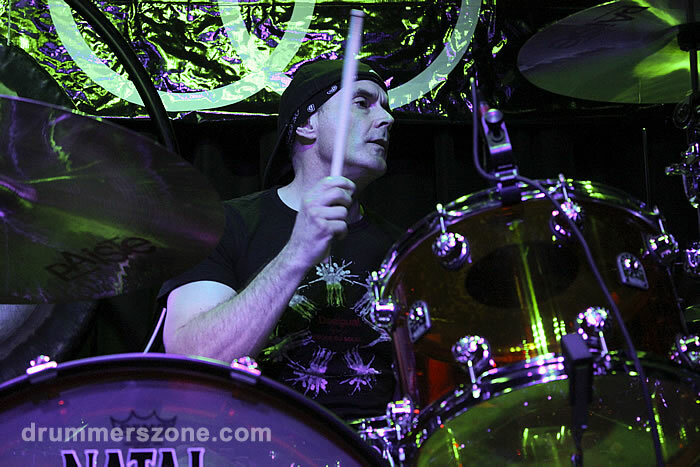 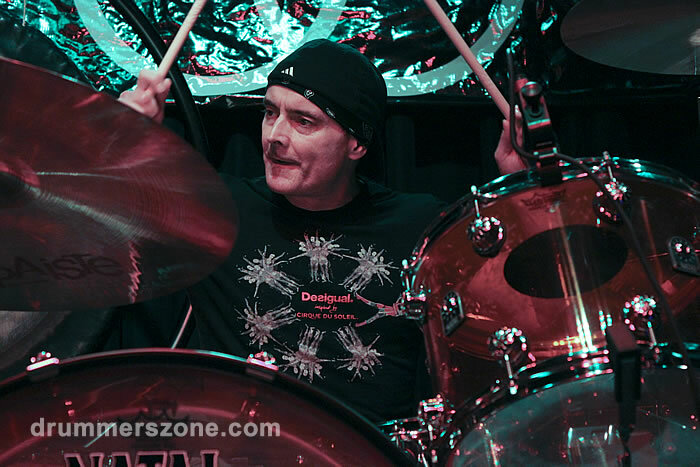 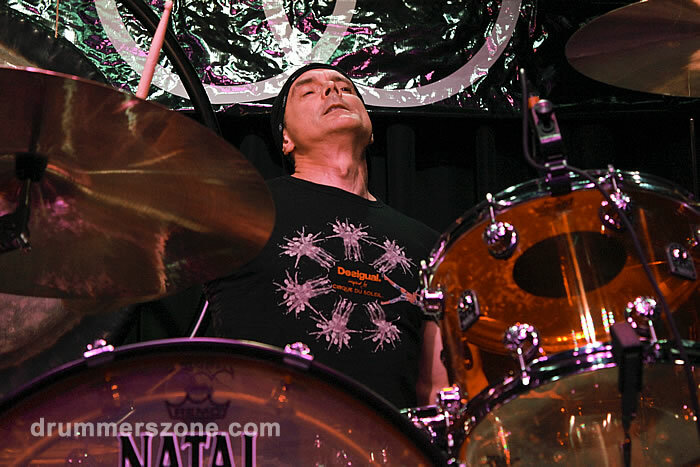 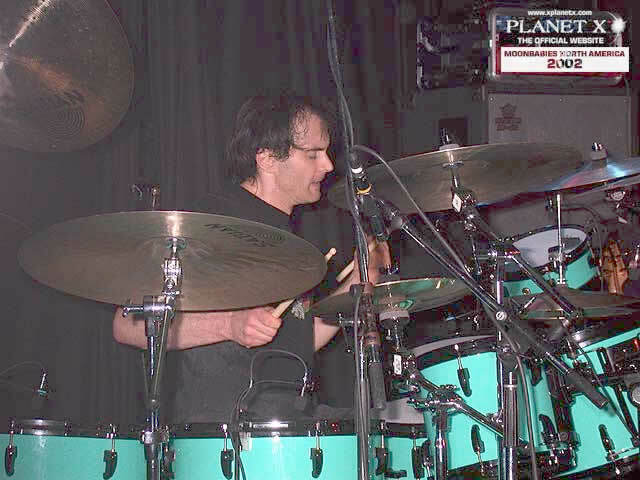 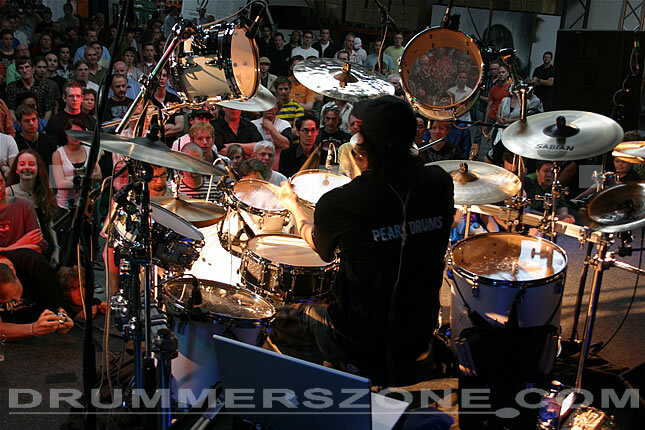 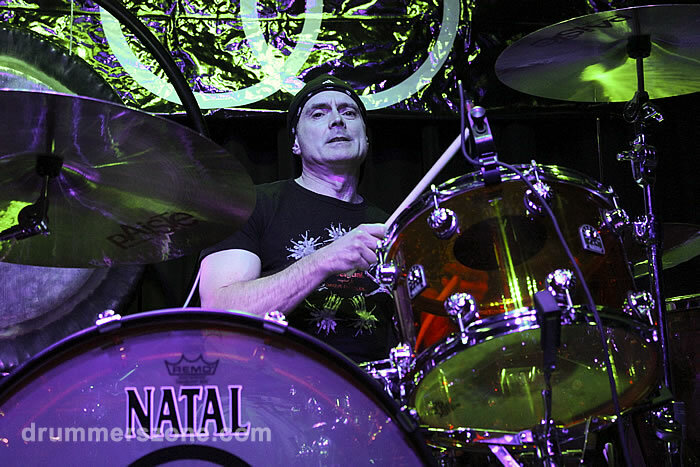 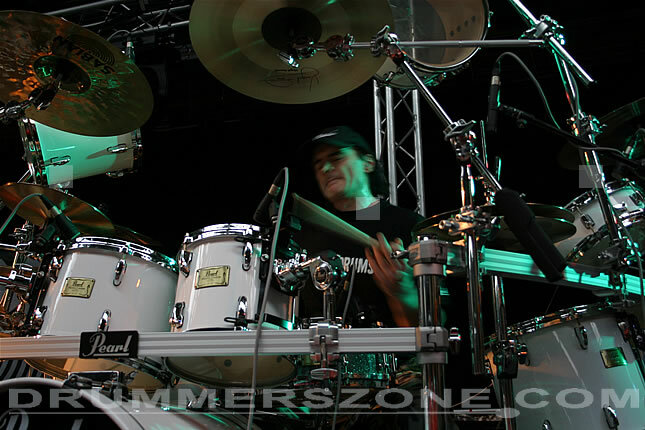 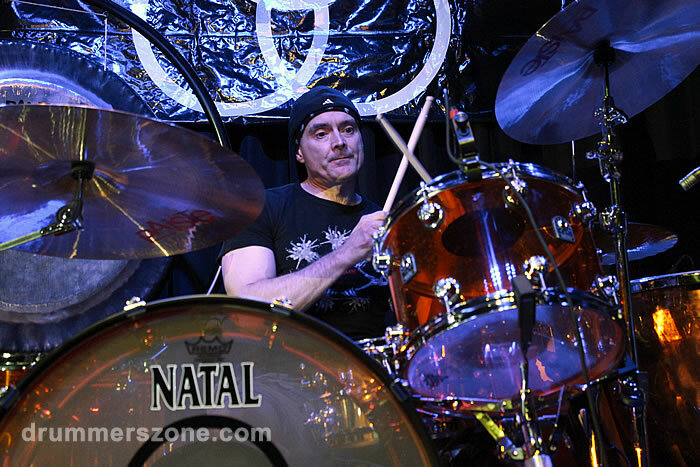 Virgil Donati also was a founding member of pop-rock band Southern Sons and Taste. 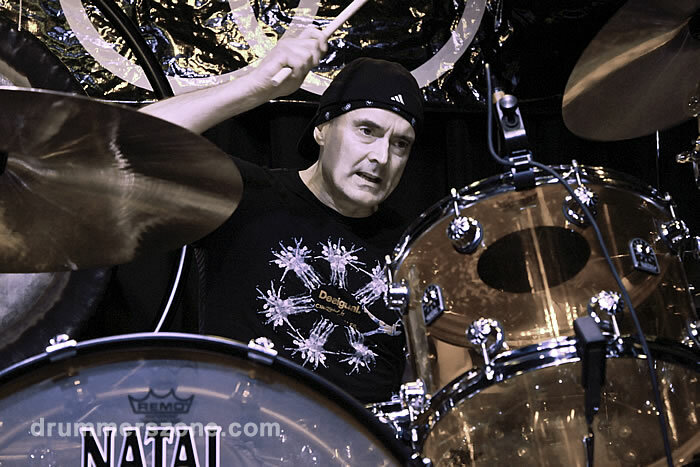 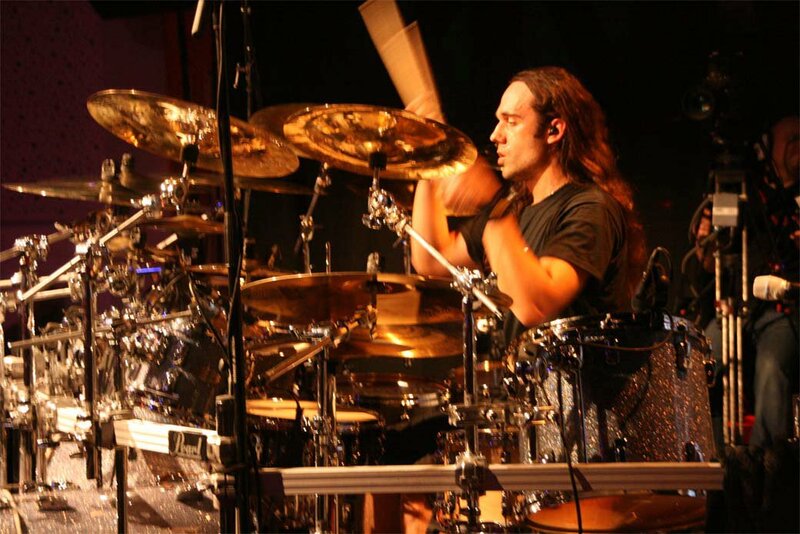 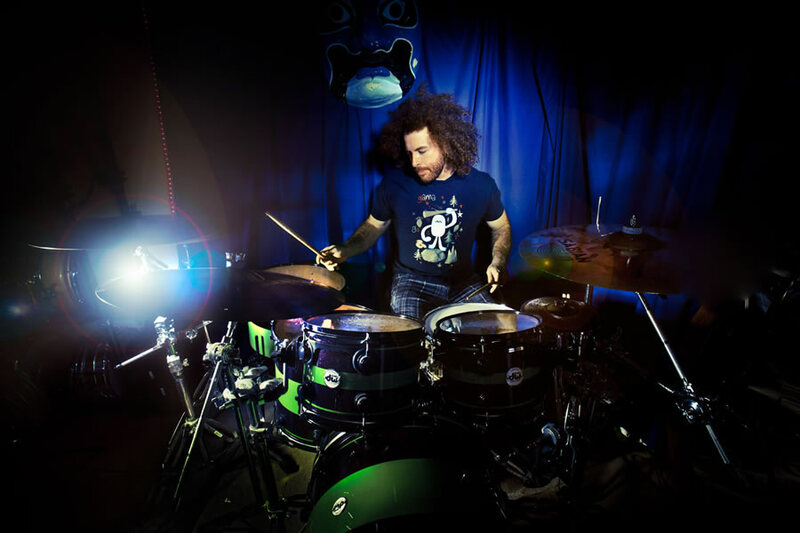 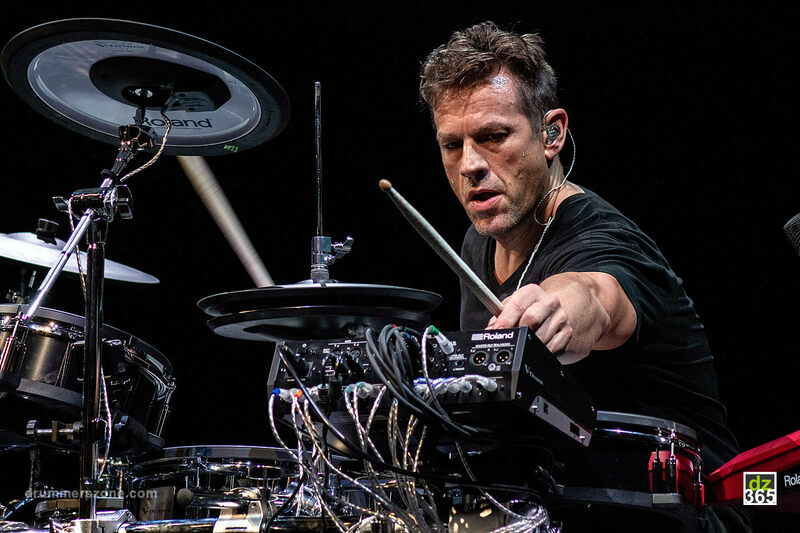 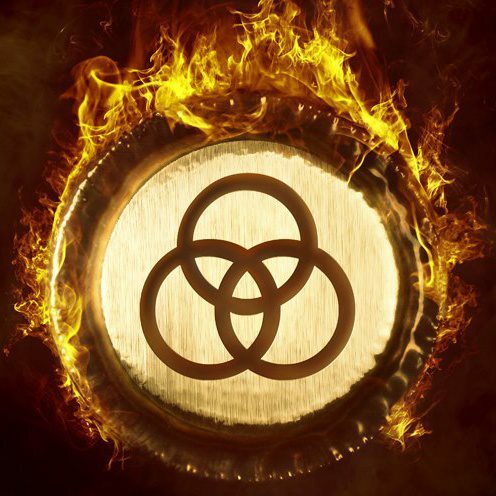 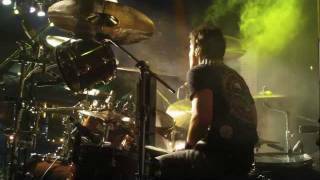 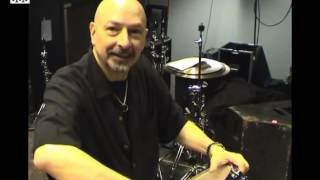 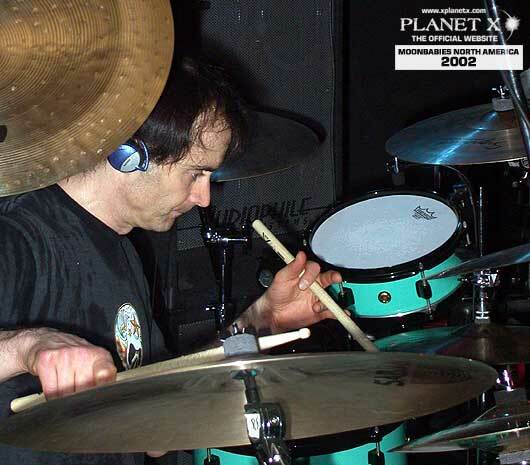 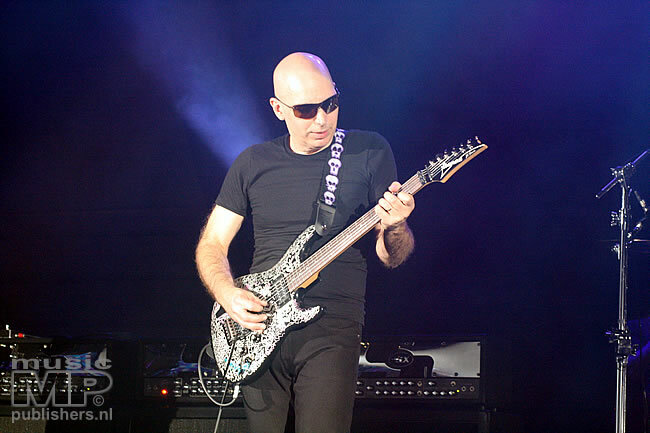 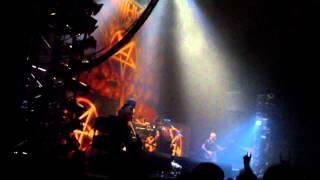 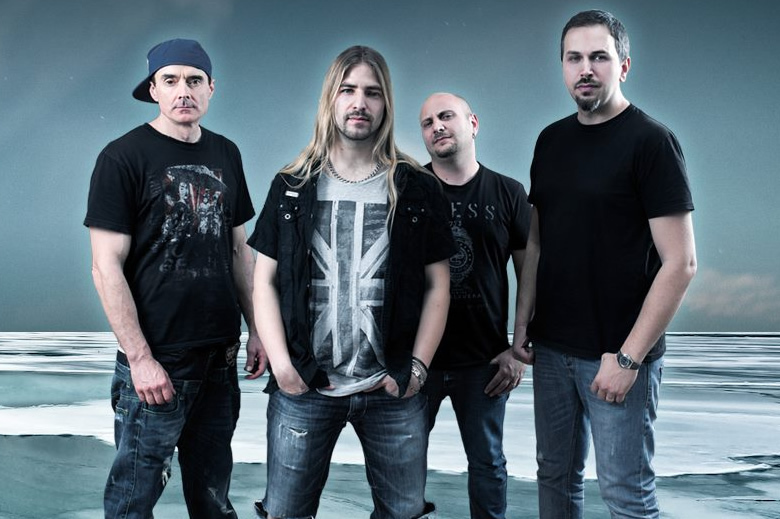 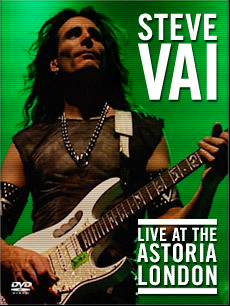 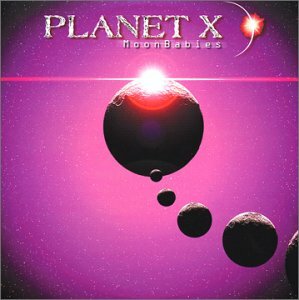 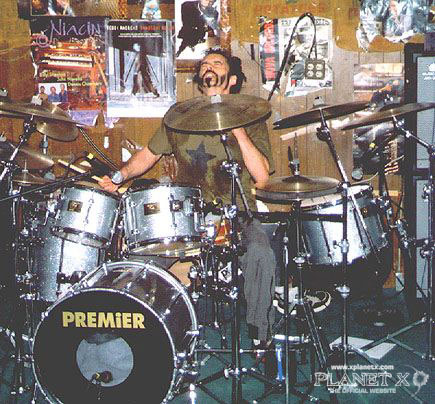 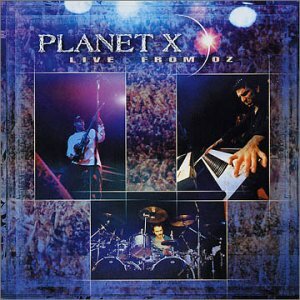 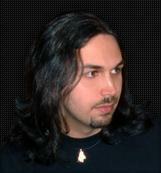 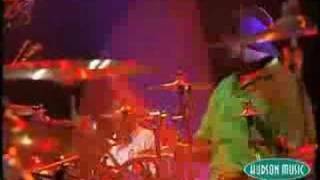 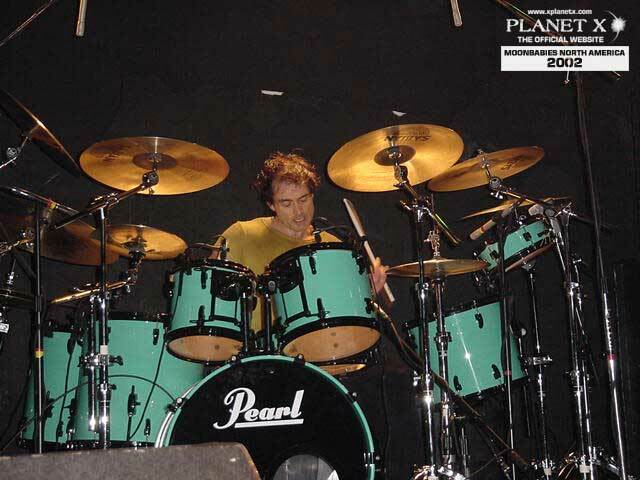 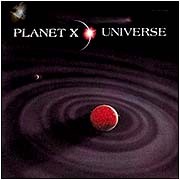 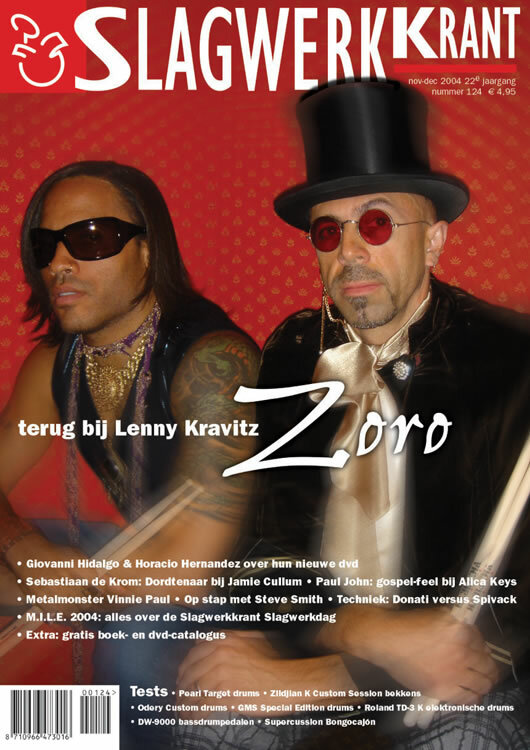 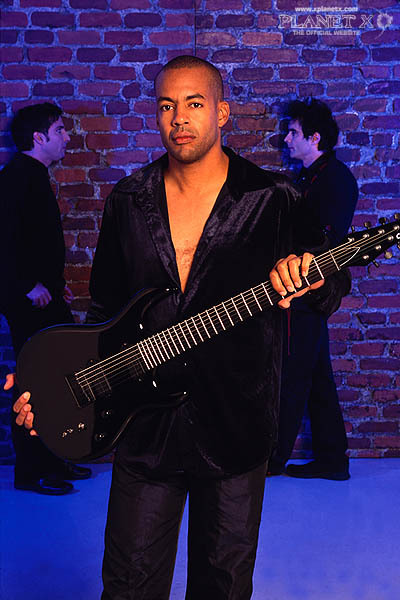 Since moving to the United States, Donati has worked with such groups and artists as Planet X, Steve Vai Band, Freakhouse, Tribal Tech, CAB, Ring of Fire, Soul Sirkus, solo Derek Sherinian, Steve Walsh, and Mark Boals. 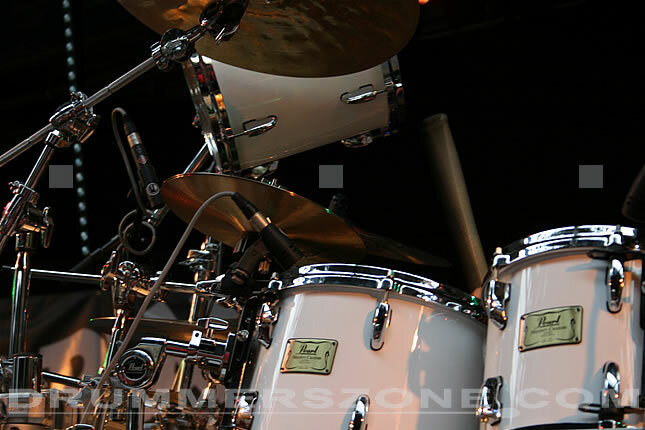 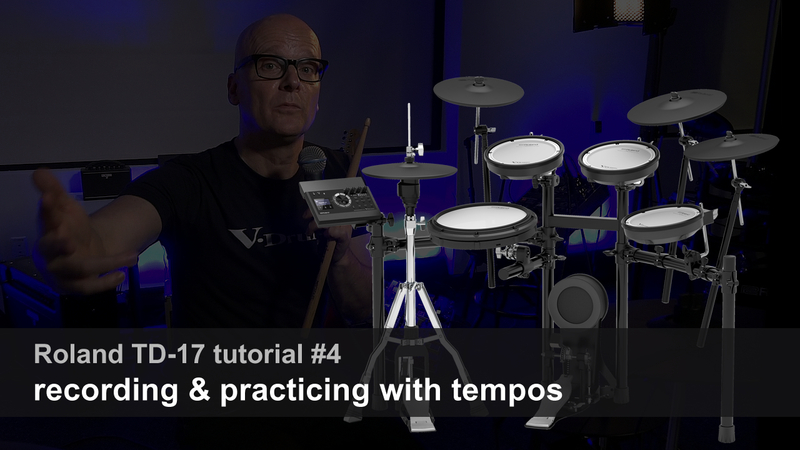 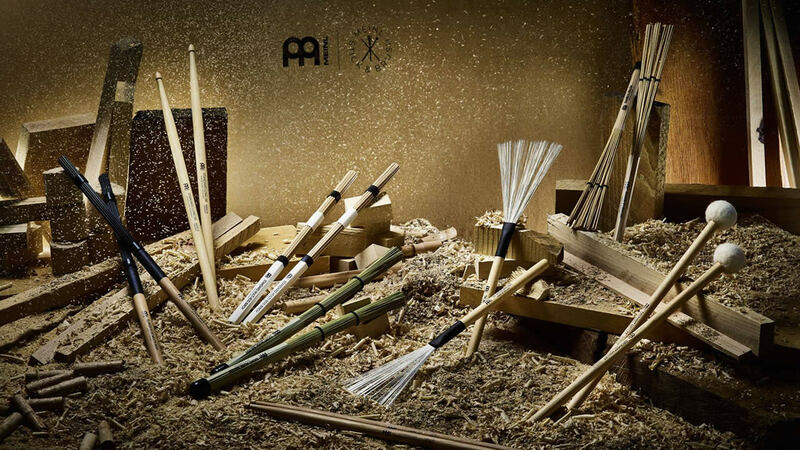 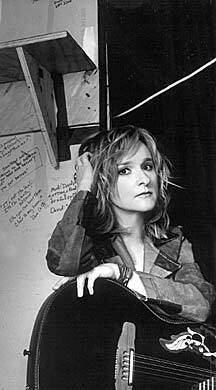 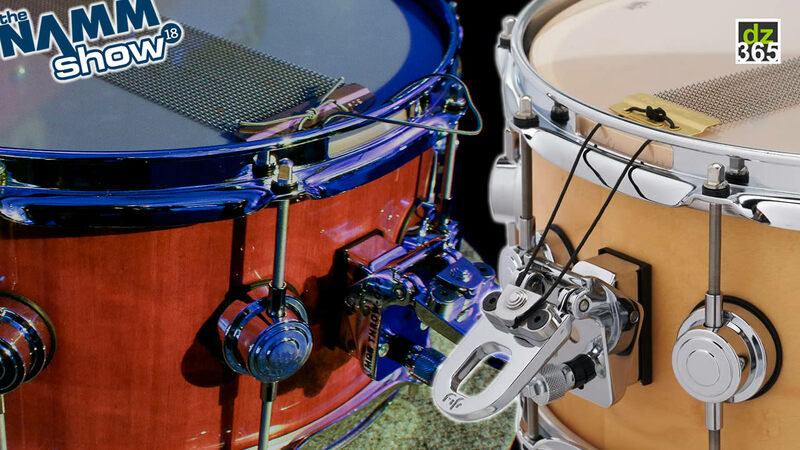 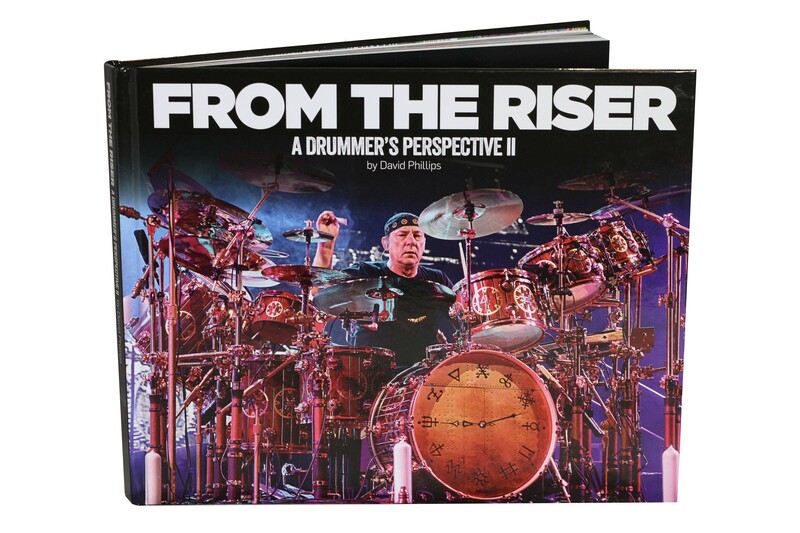 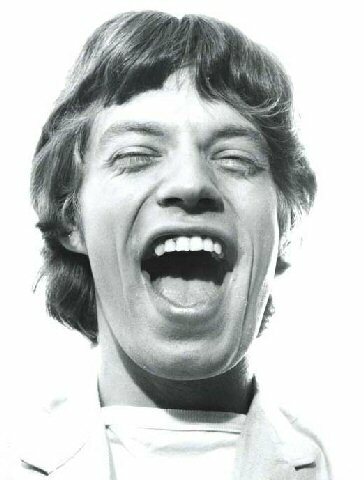 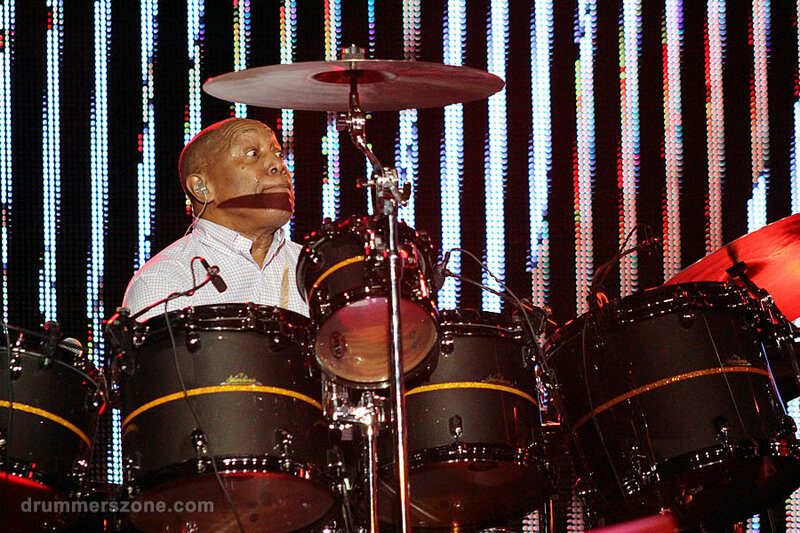 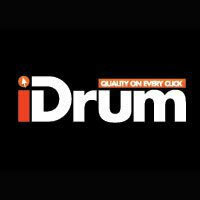 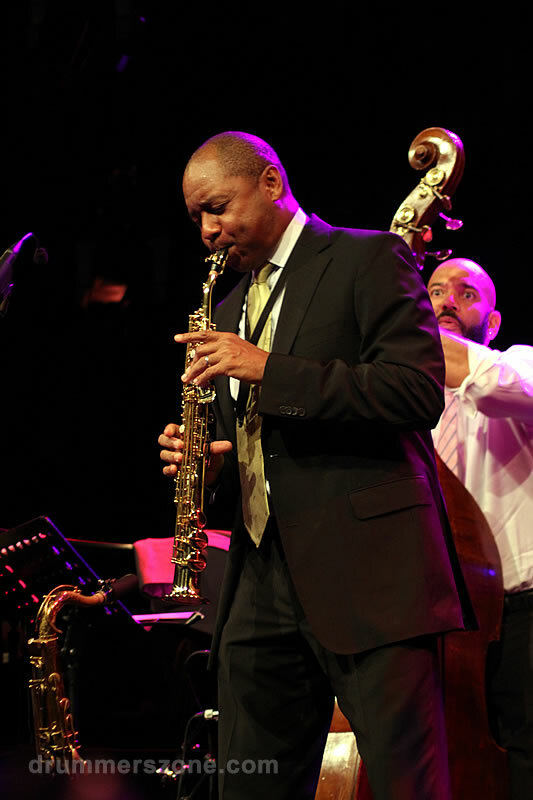 Many drummers come to mind who've had a hand in raising the bar - leading by example with faster chops, innovative use of the instrument, more complex rhythms, more creative phrasing, and in general, better musicmanship. 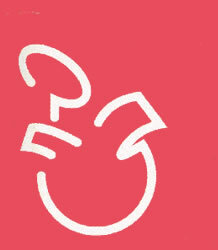 others. 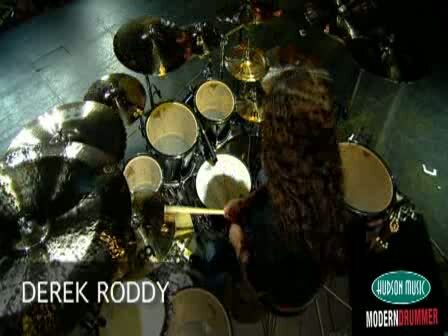 He has become known as a near-obsessively disciplined player who sets herculean standards for himself. 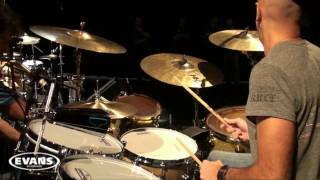 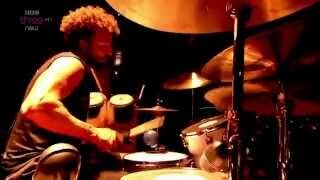 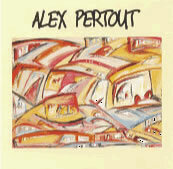 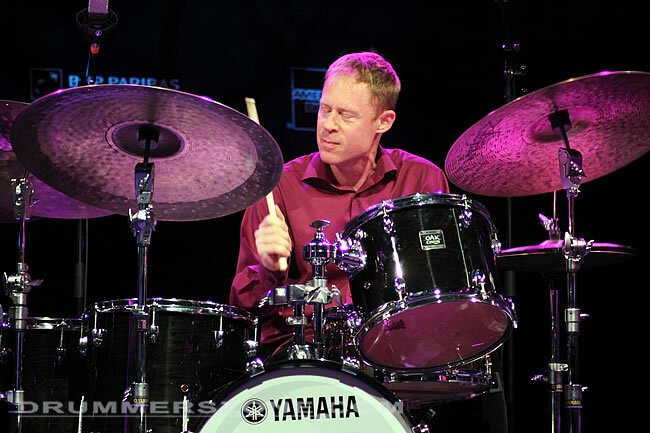 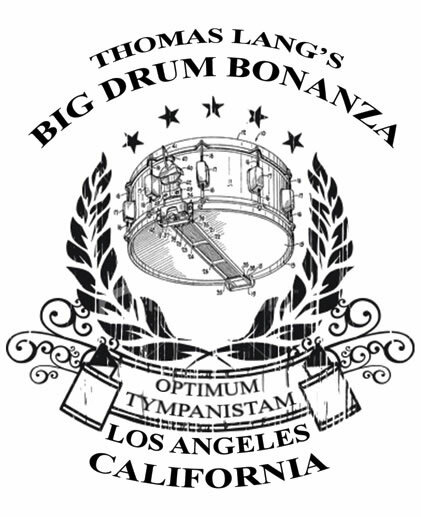 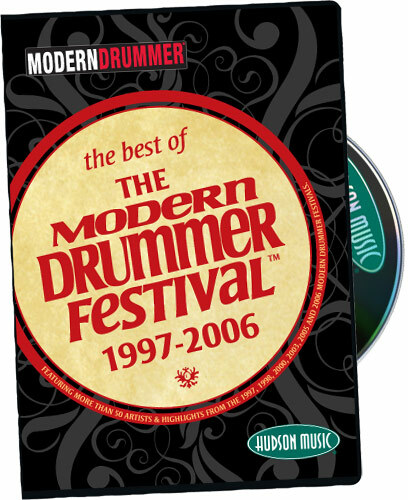 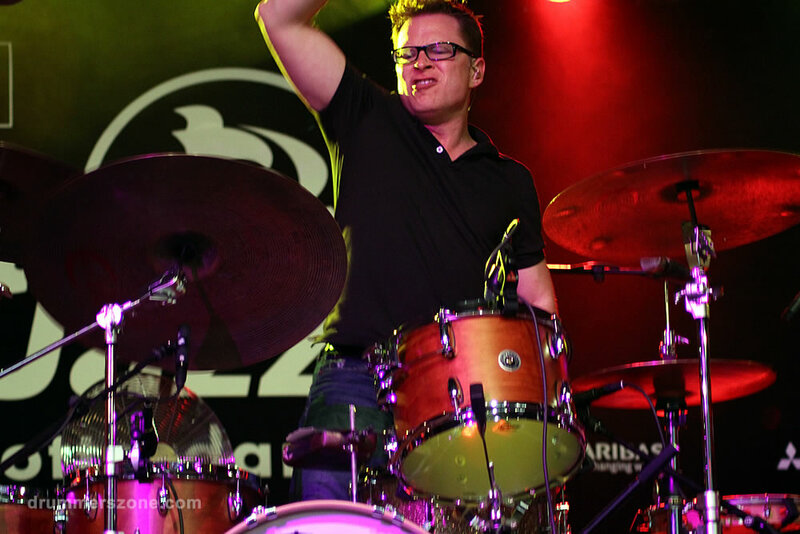 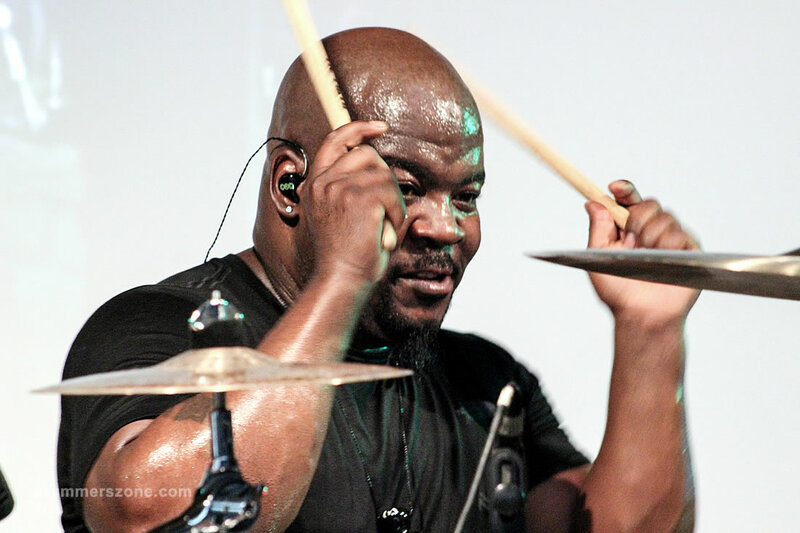 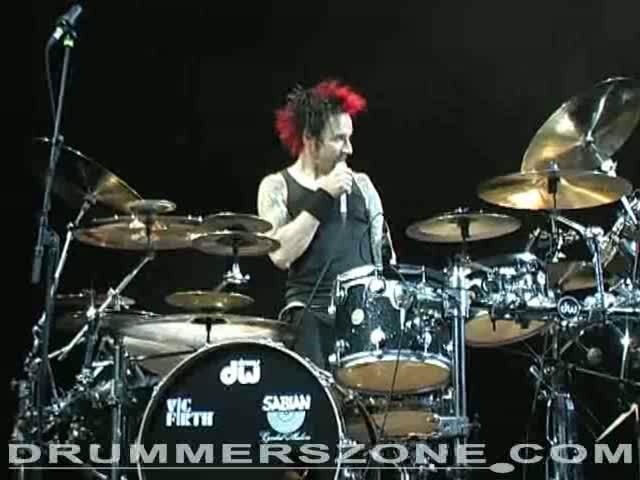 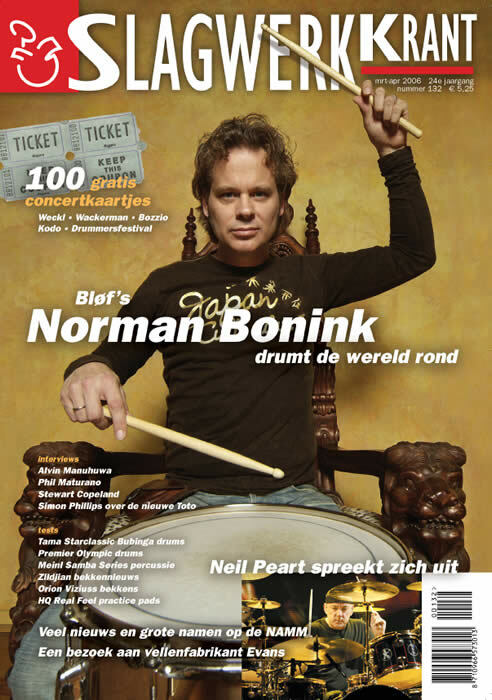 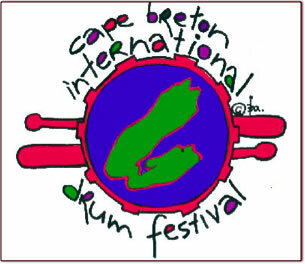 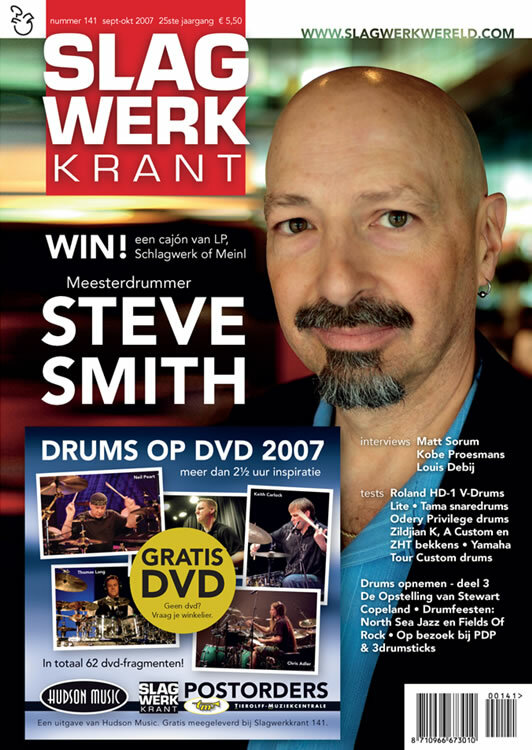 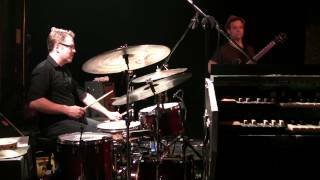 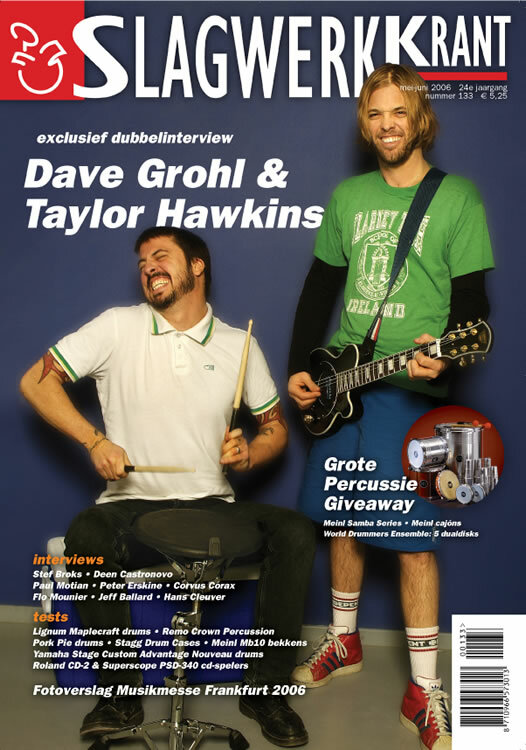 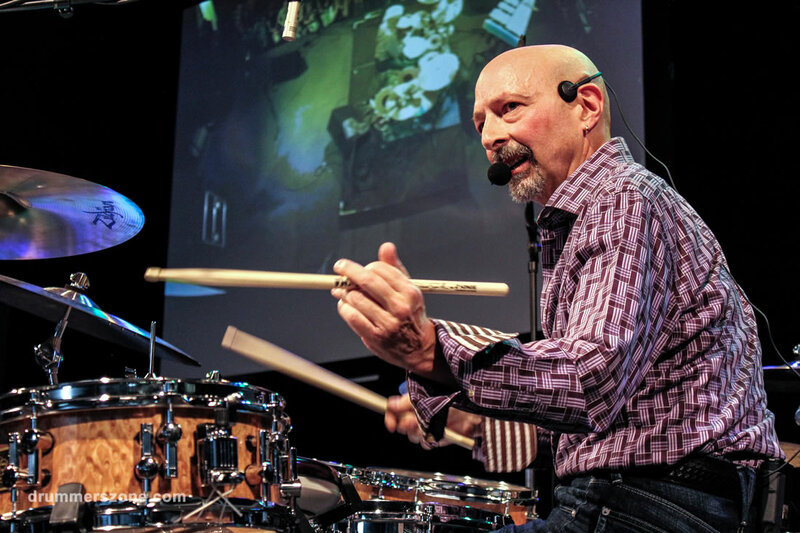 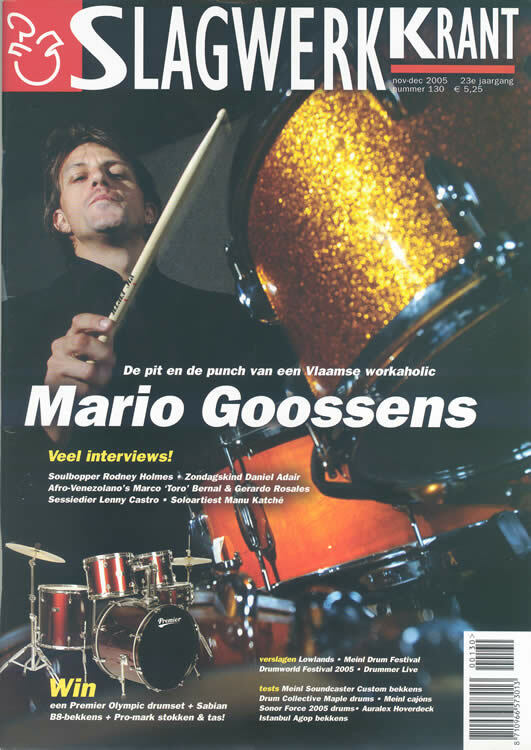 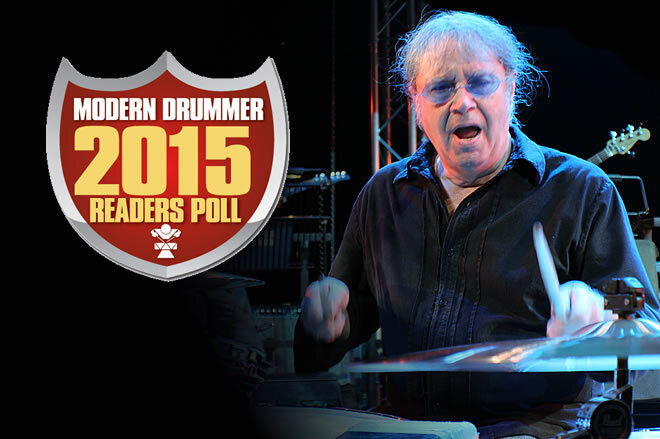 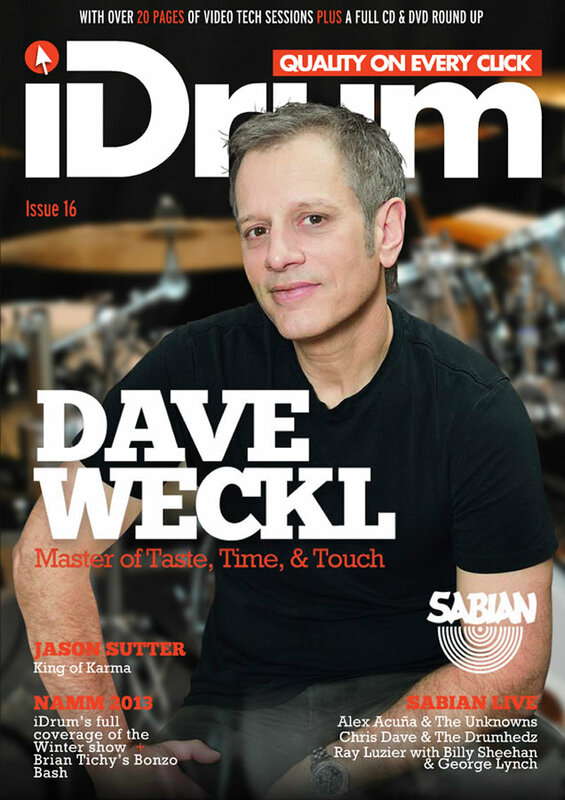 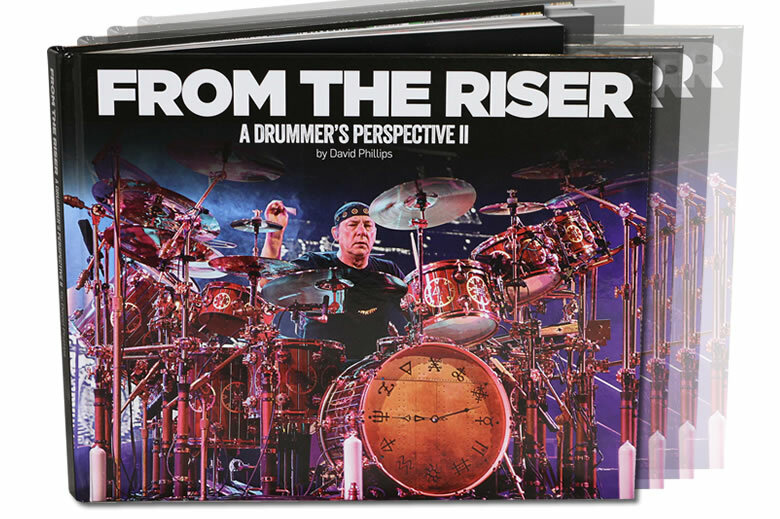 He has already left audiences at the Modern Drummer Festival and the Montreal DrumFest stunned with his intensely developed and awe inspiring playing. 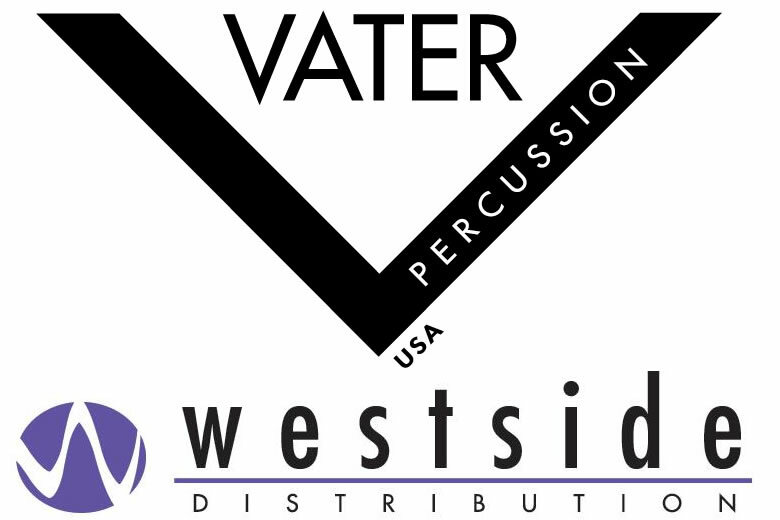 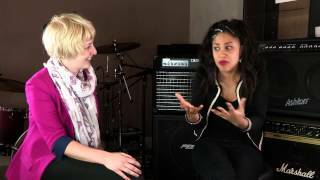 setting new performance standards for the L.A. studio scene.